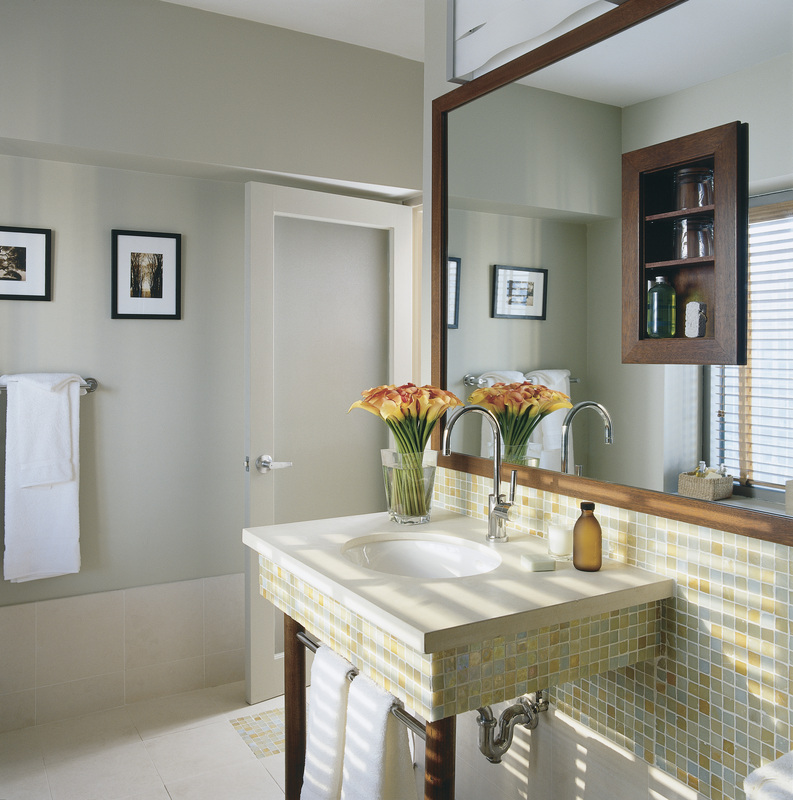 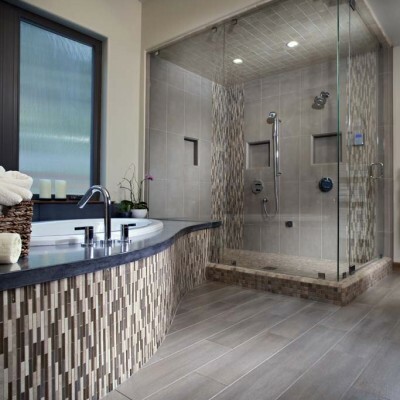 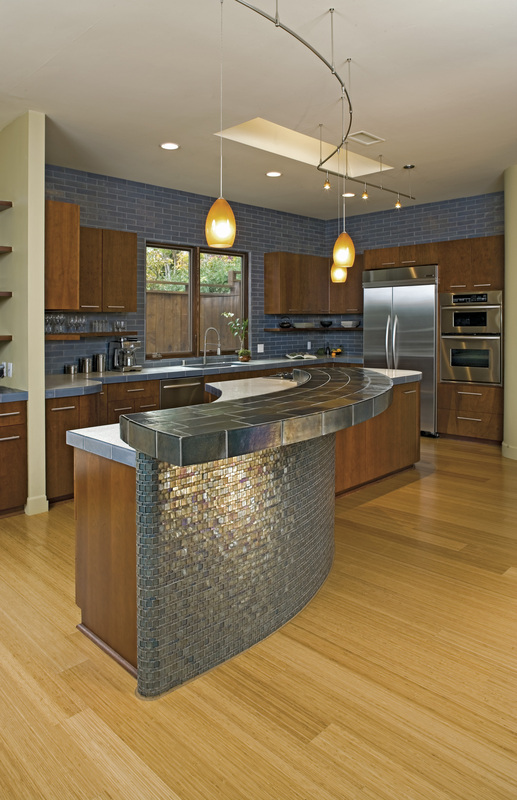 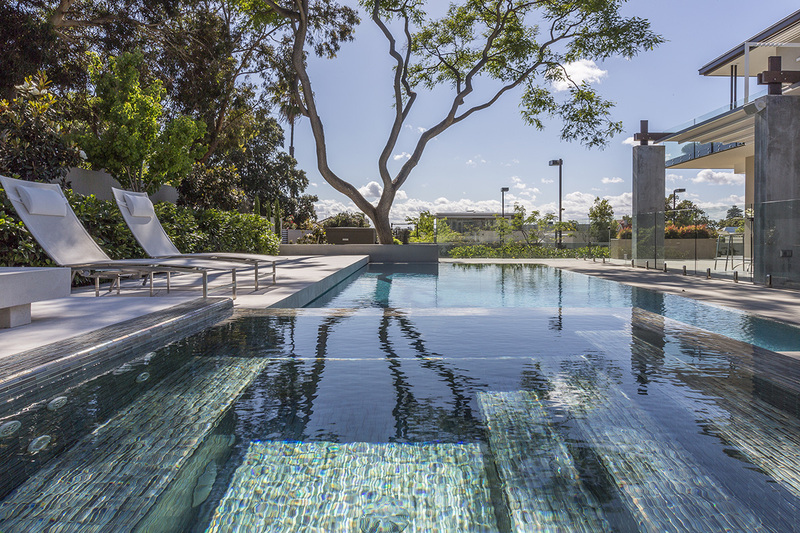 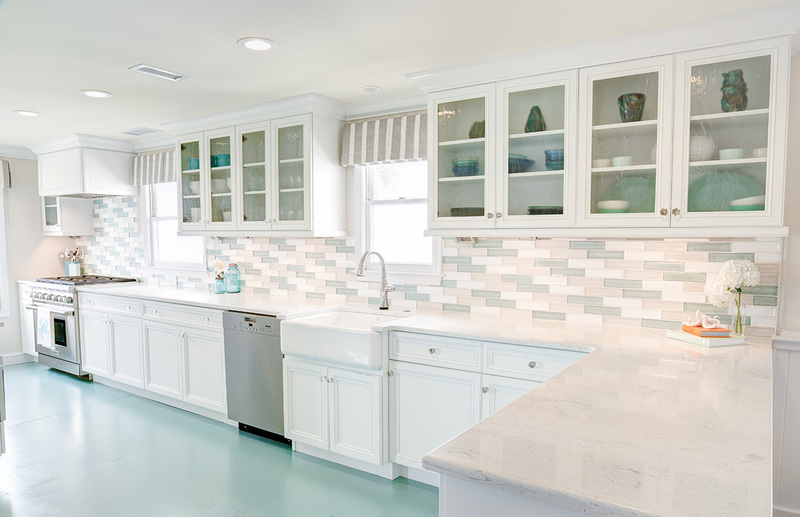 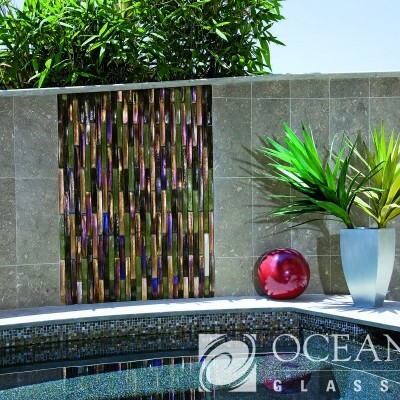 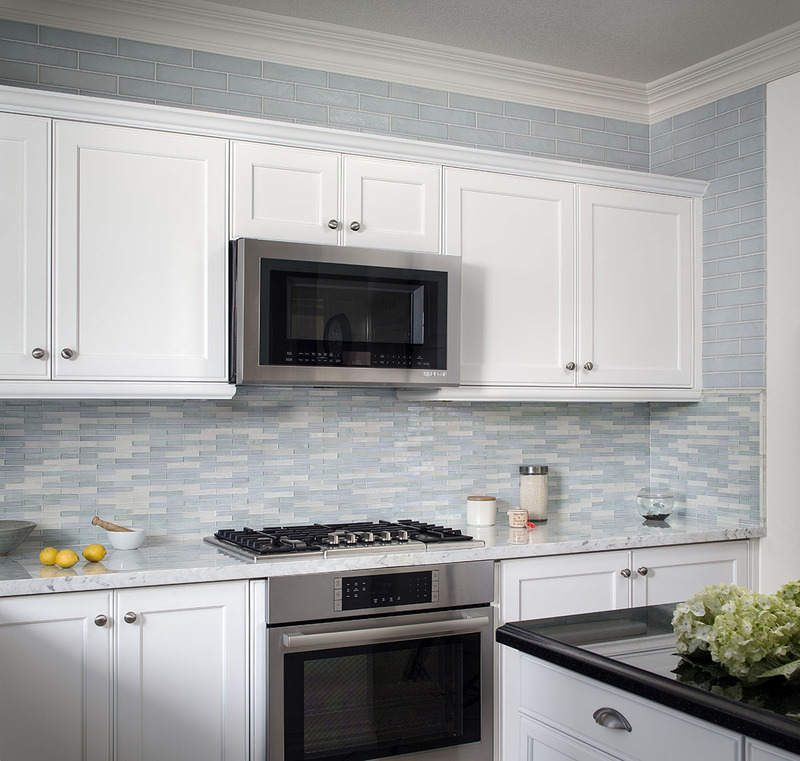 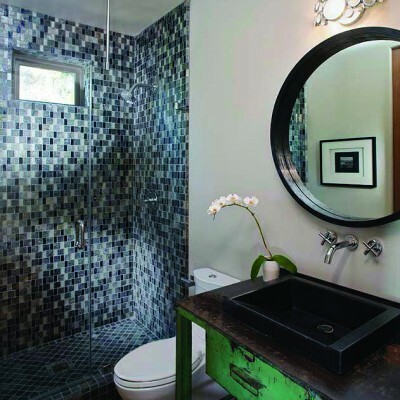 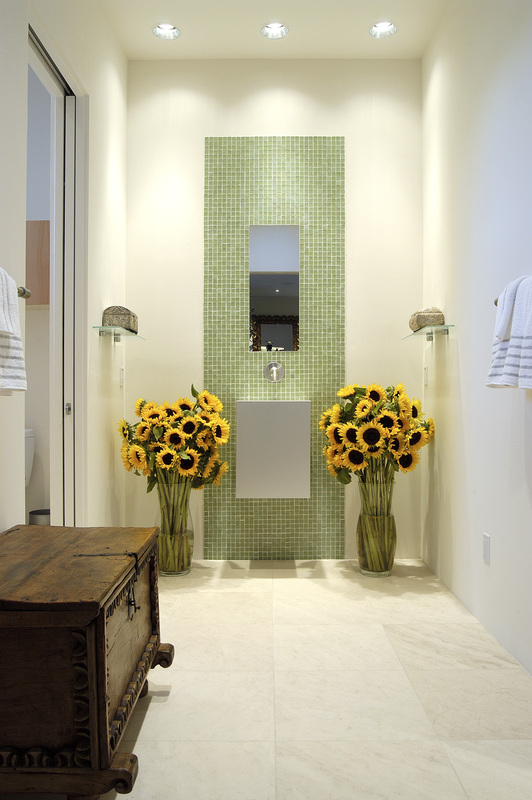 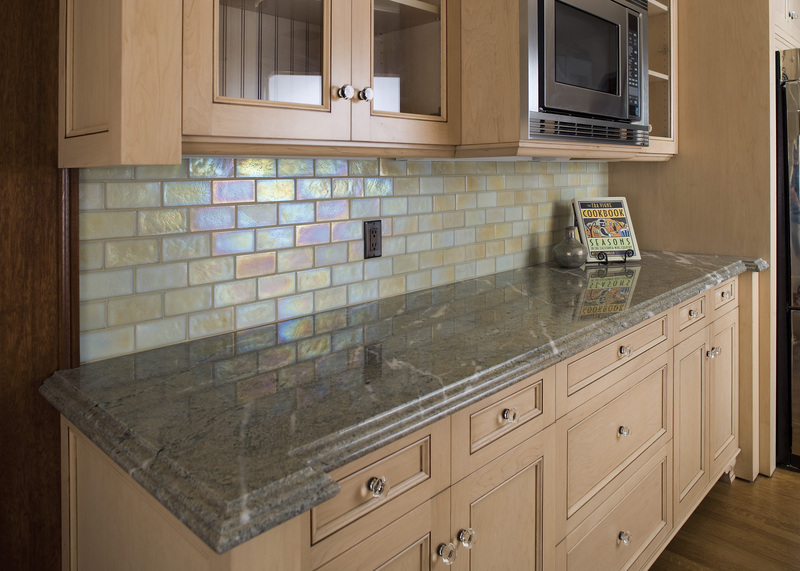 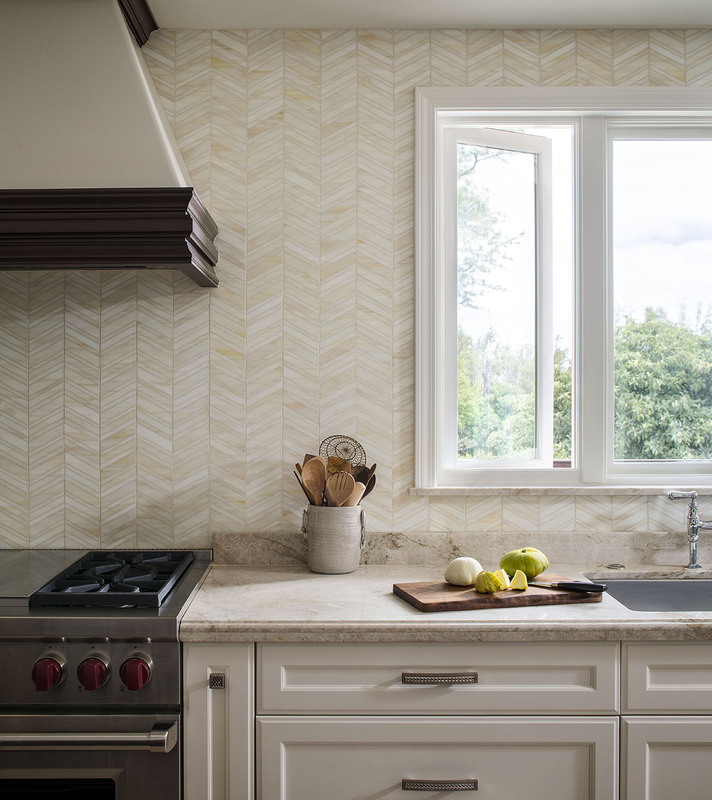 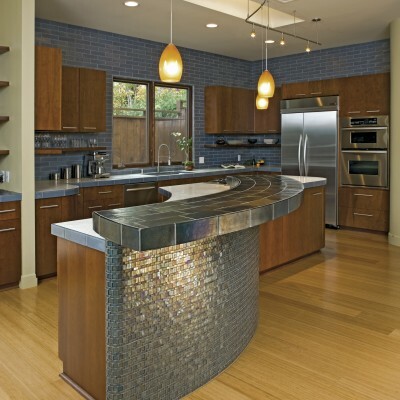 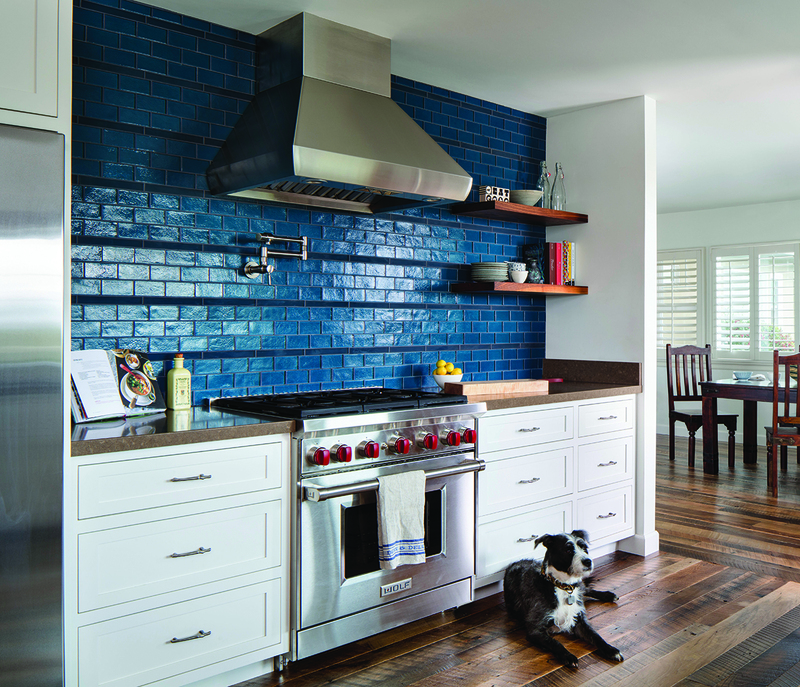 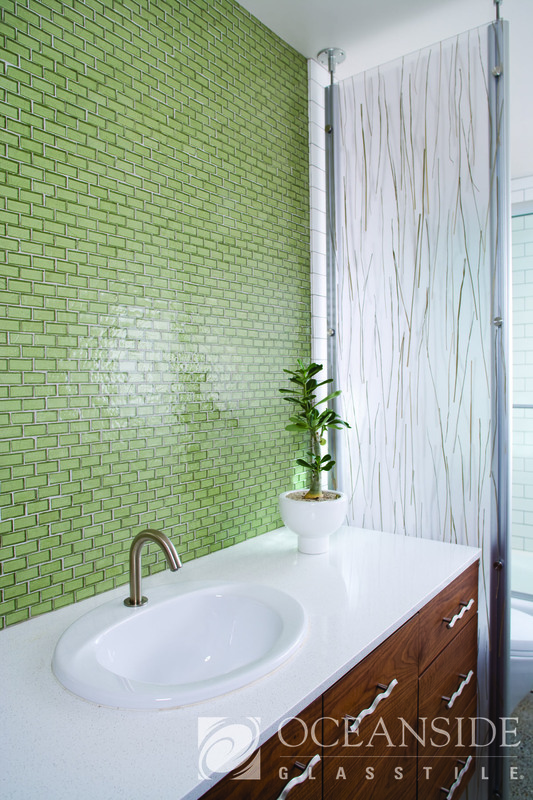 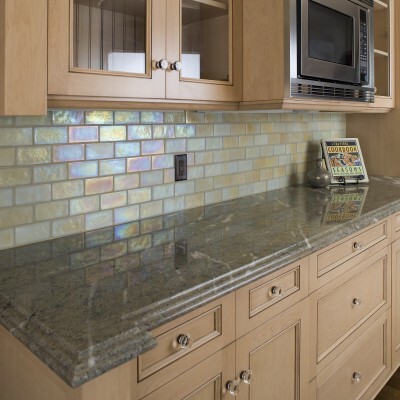 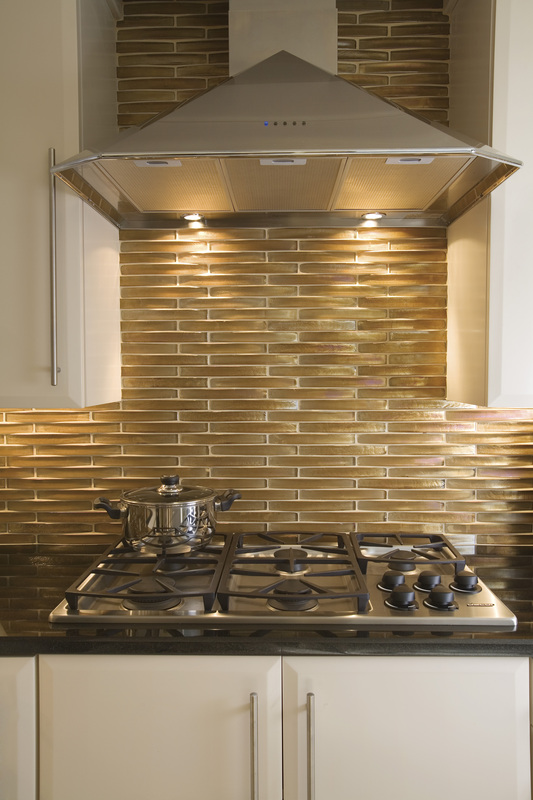 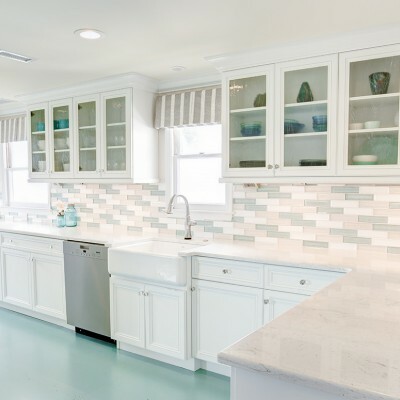 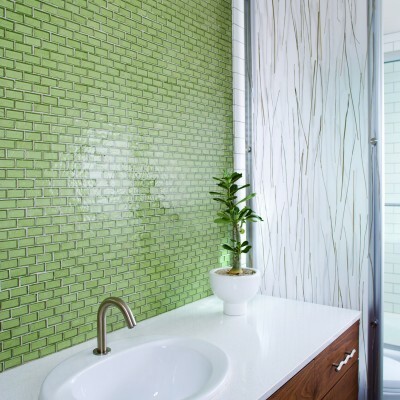 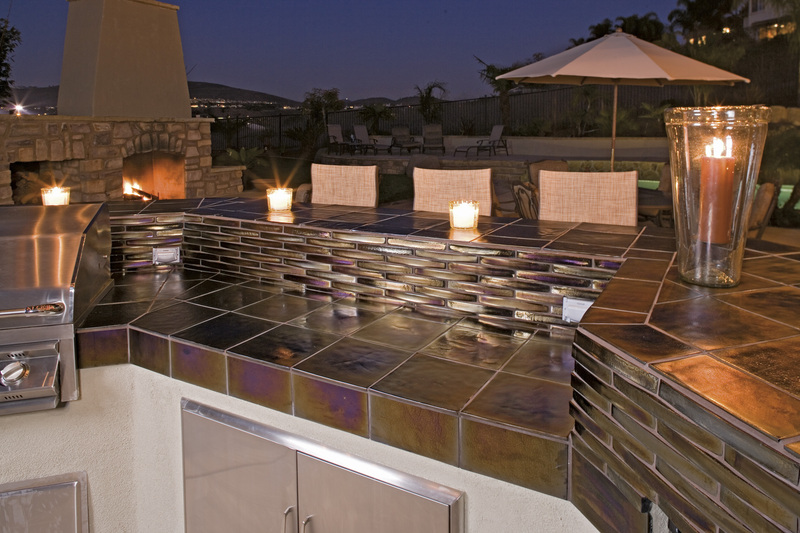 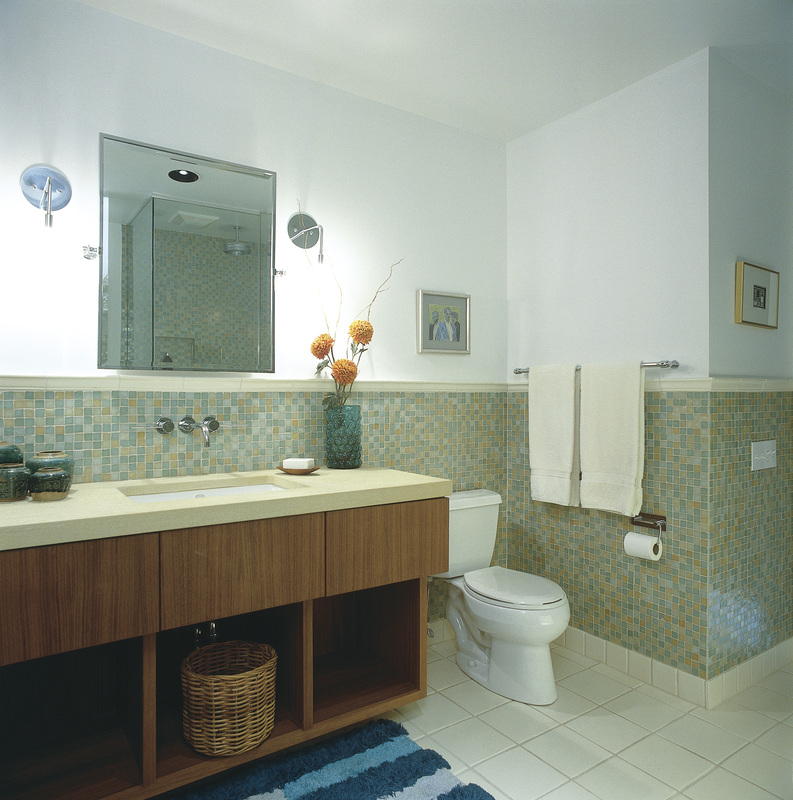 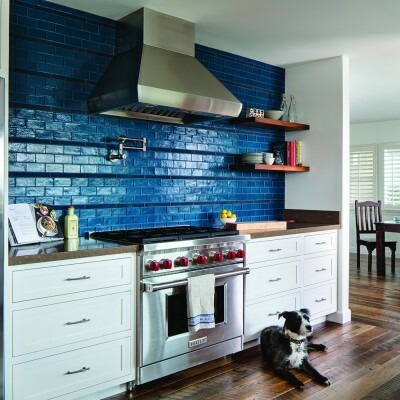 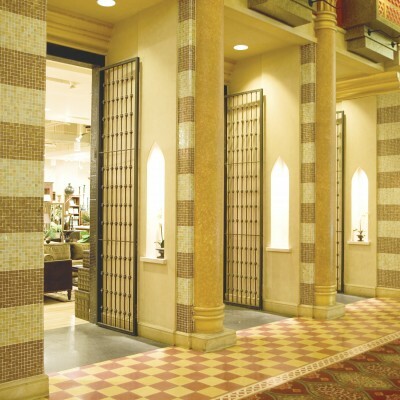 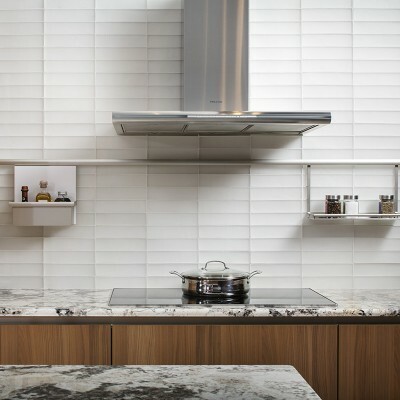 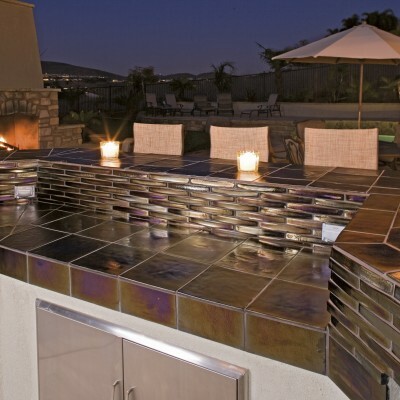 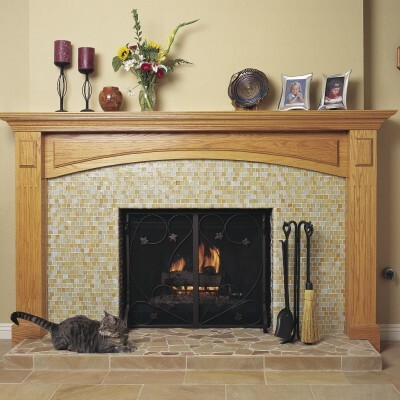 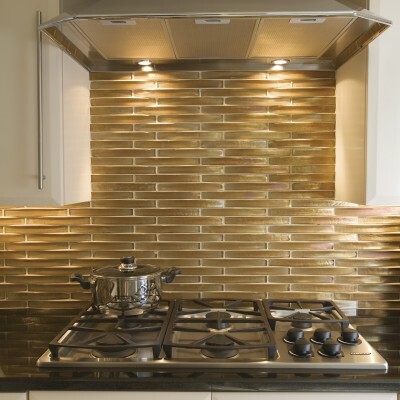 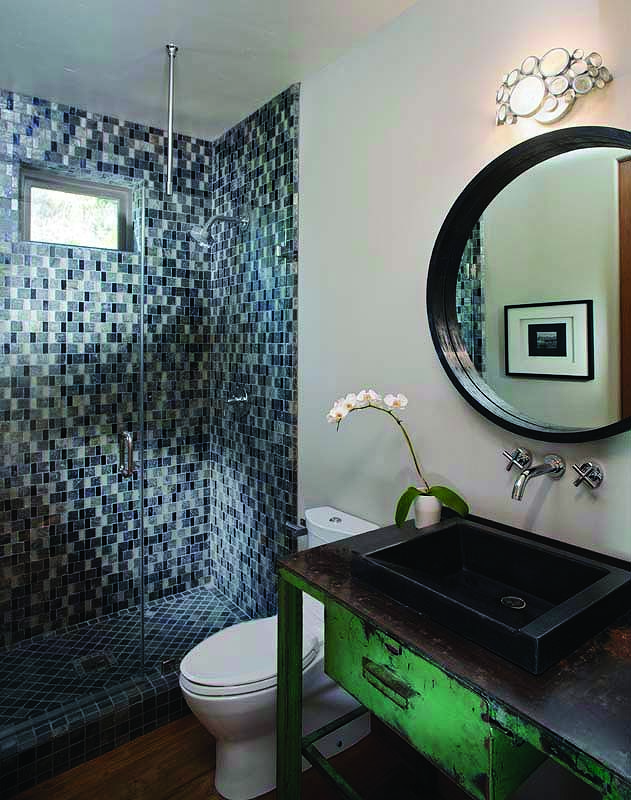 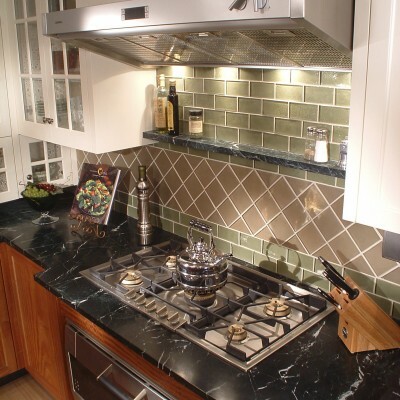 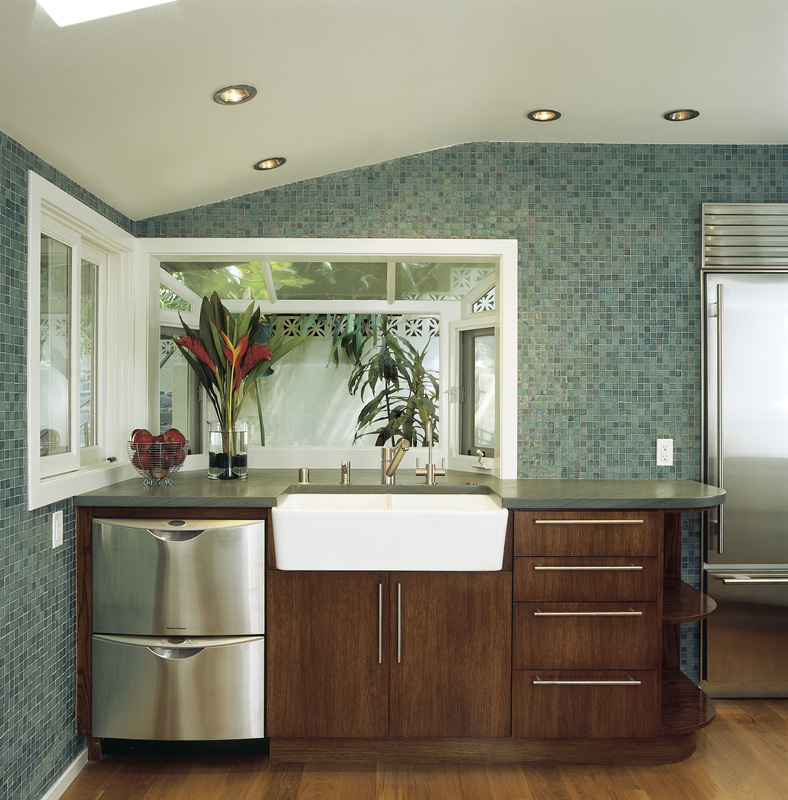 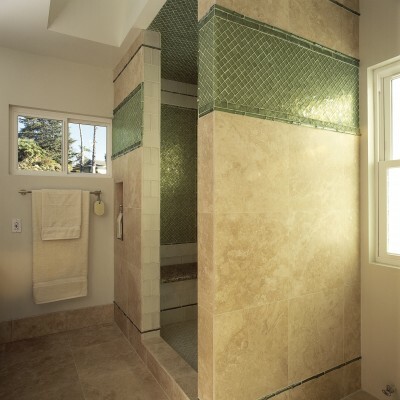 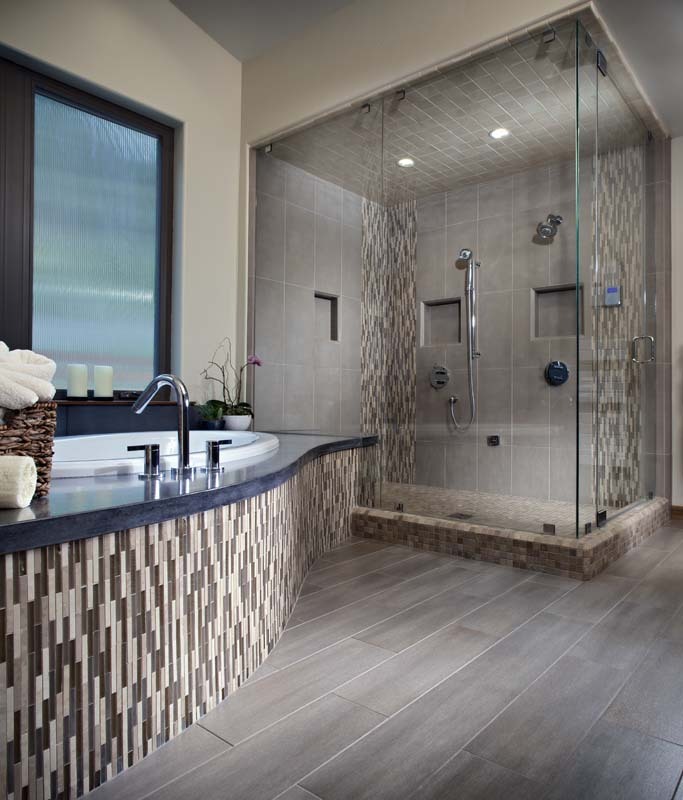 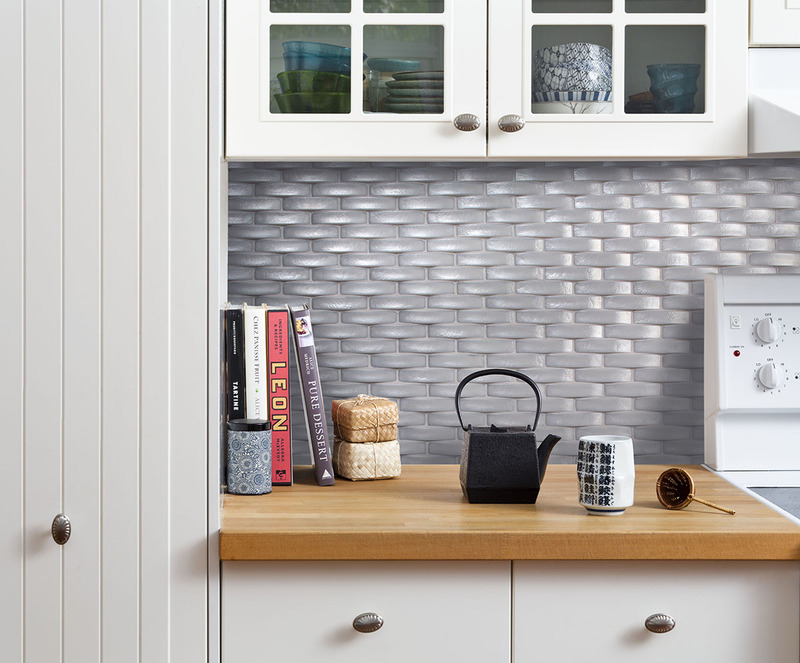 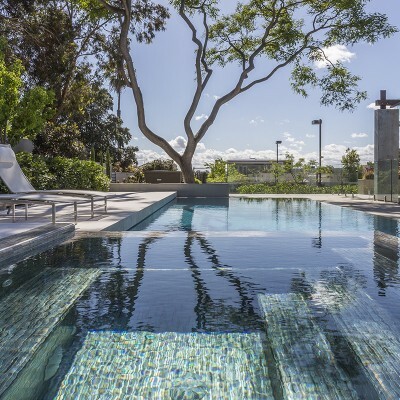 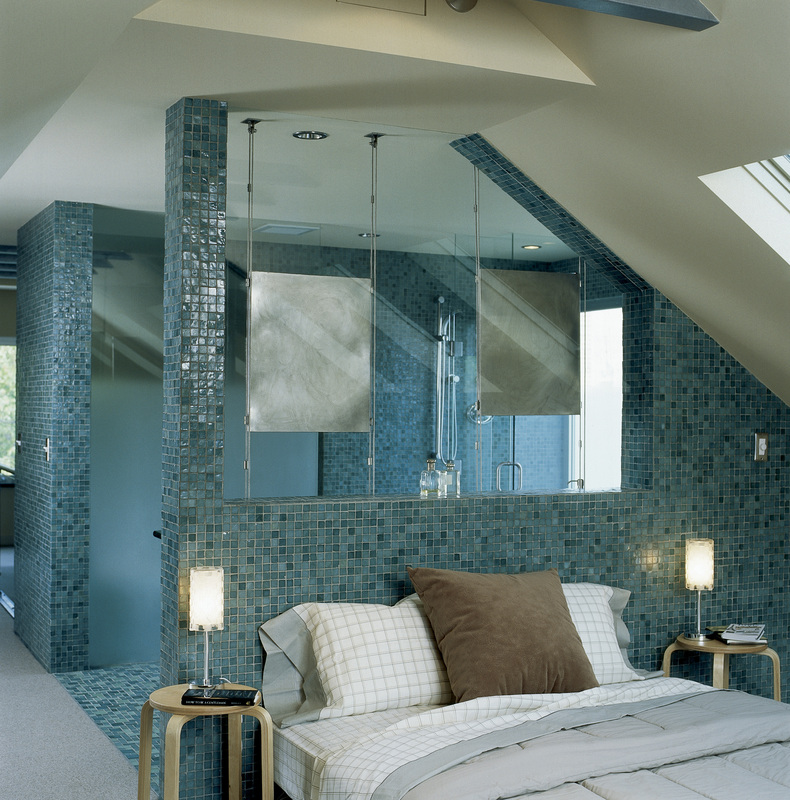 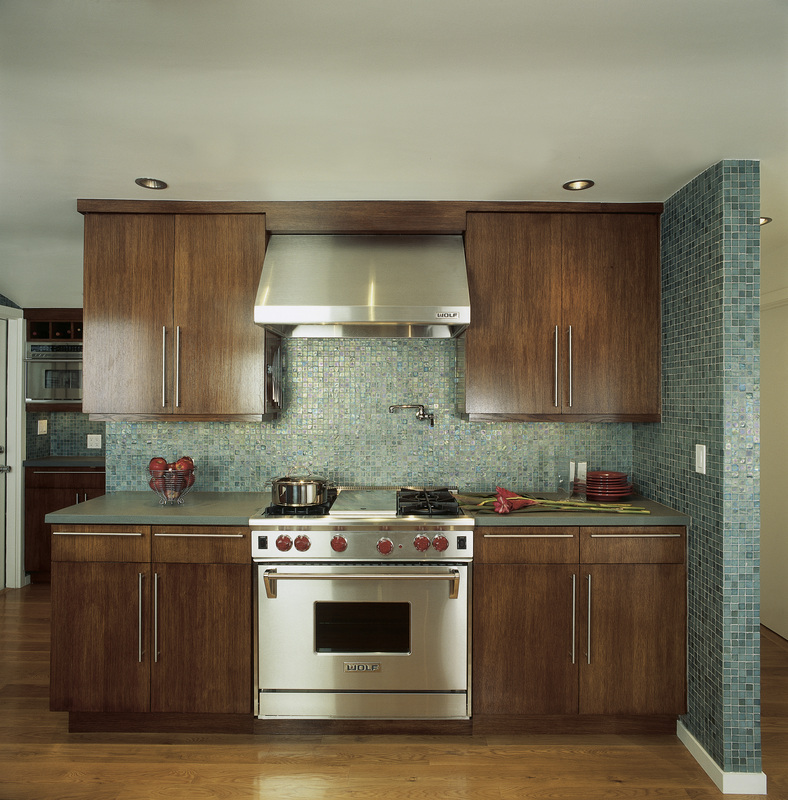 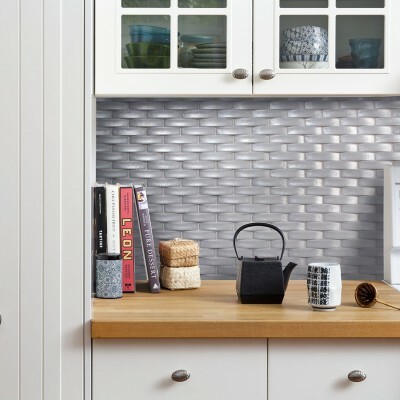 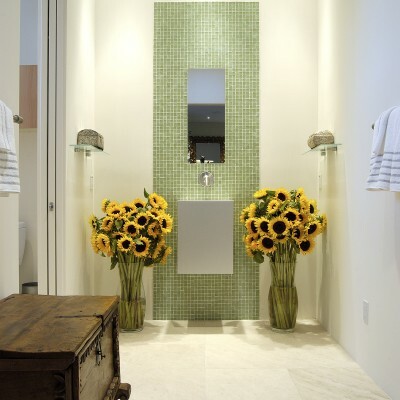 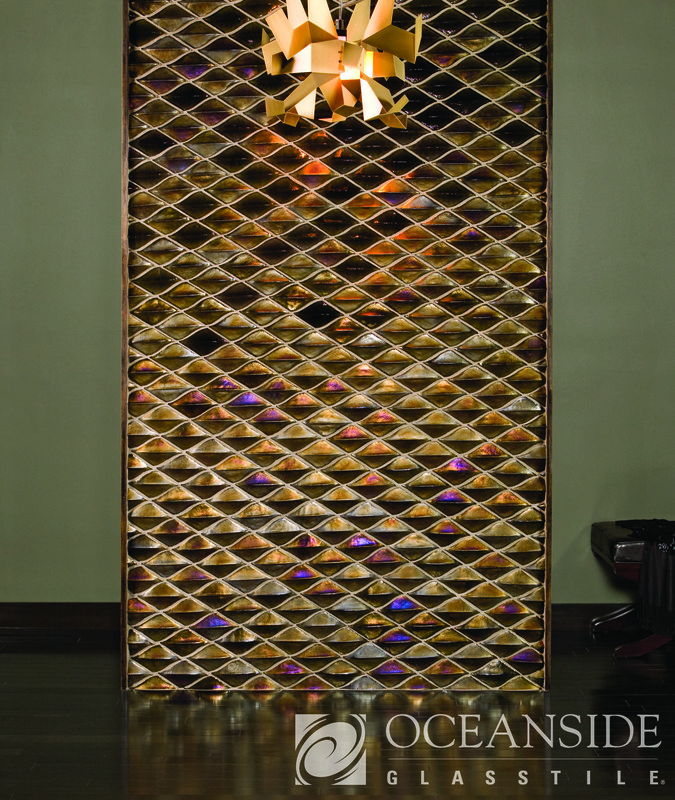 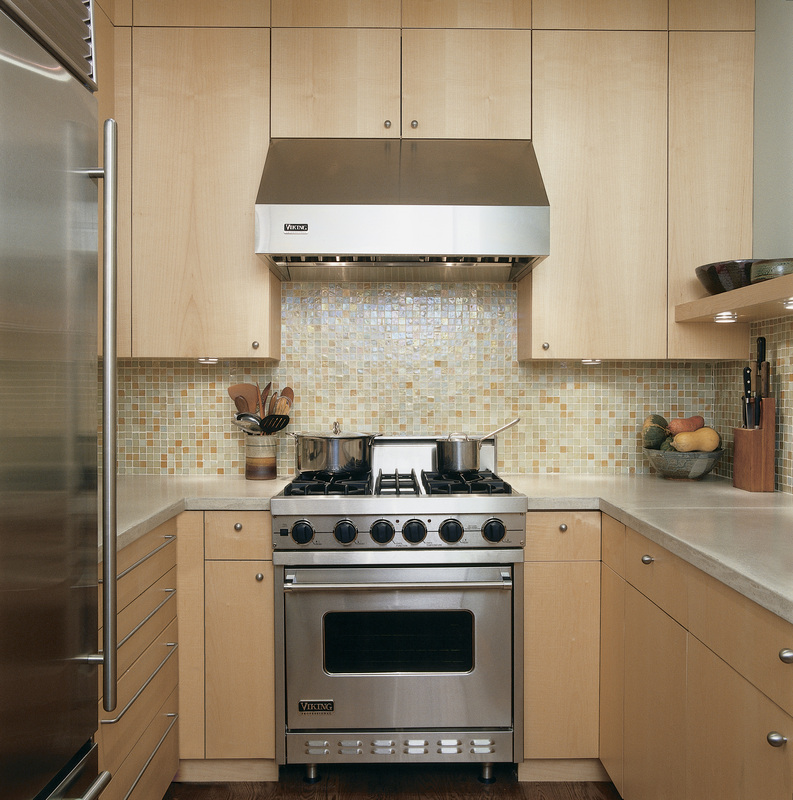 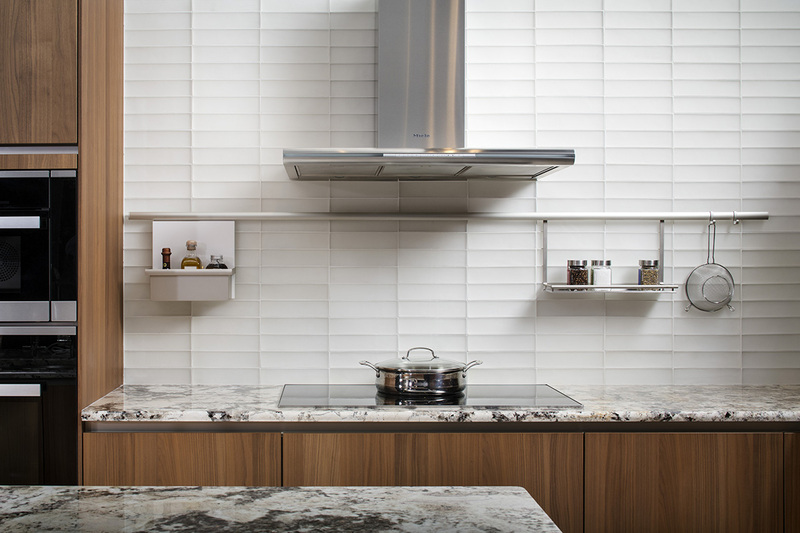 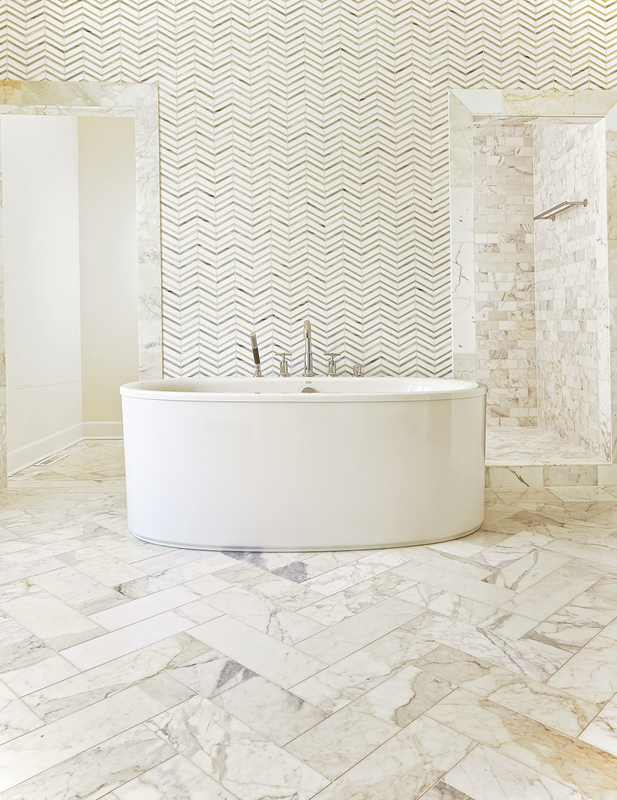 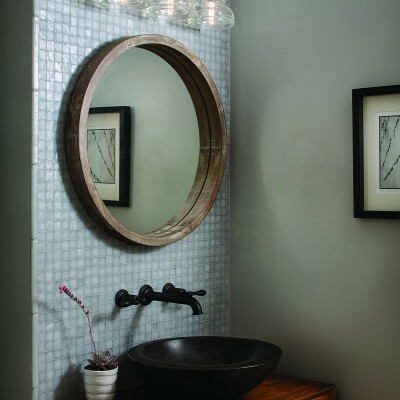 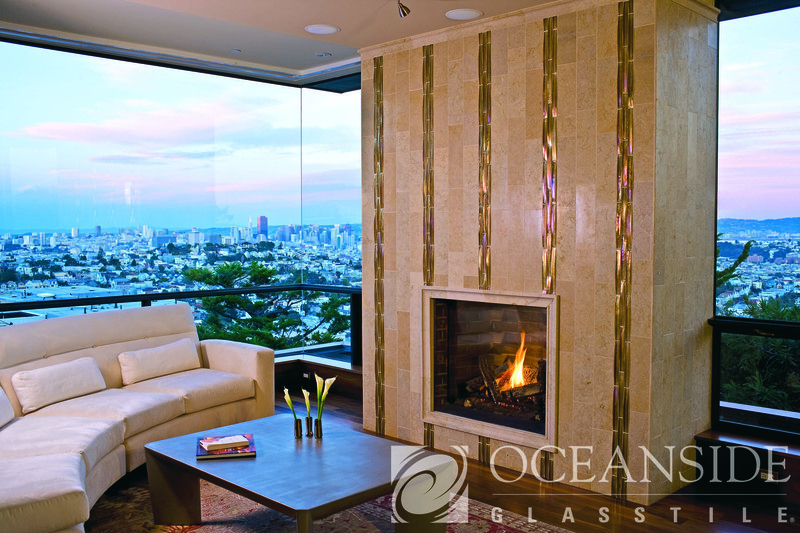 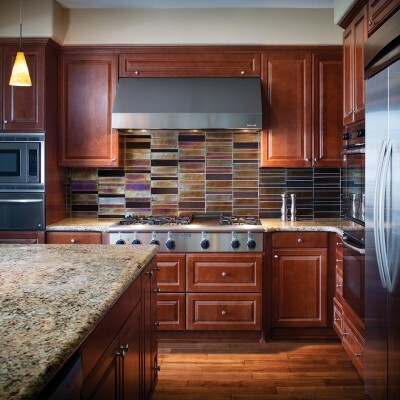 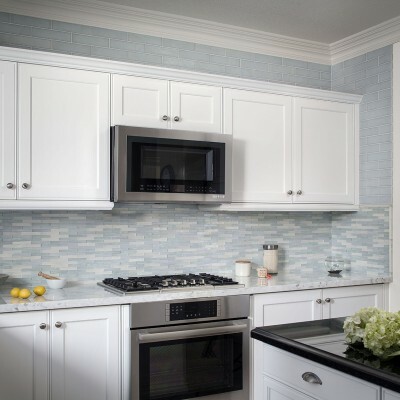 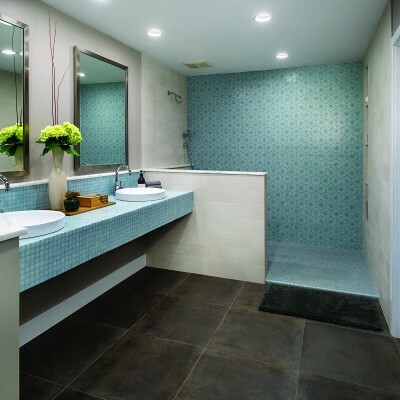 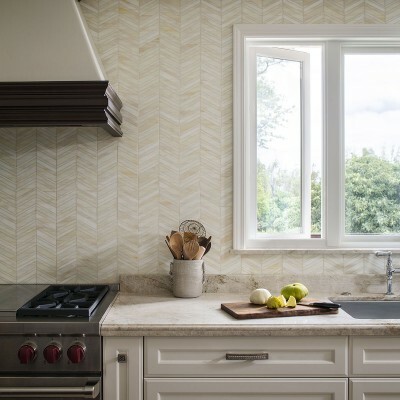 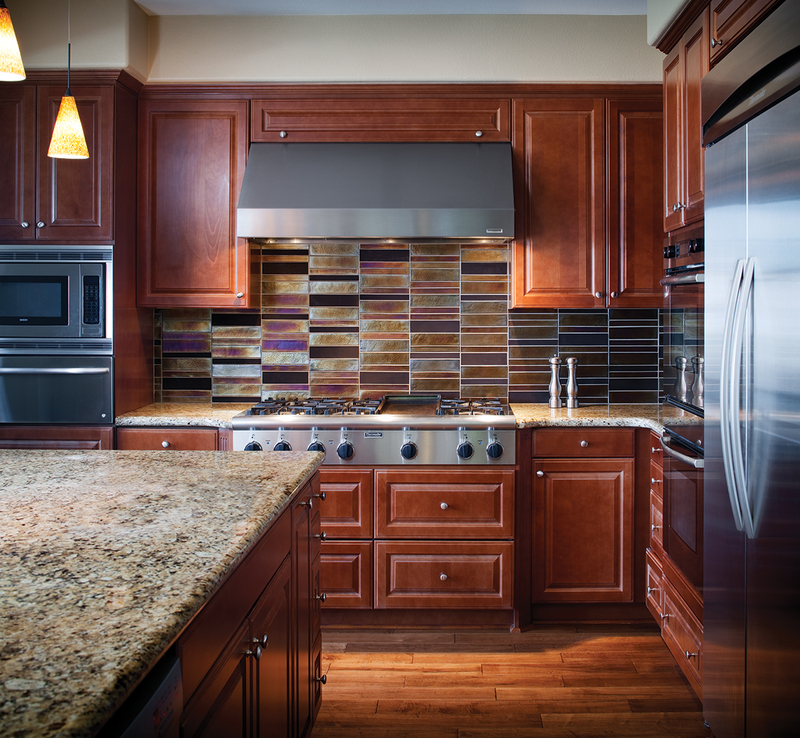 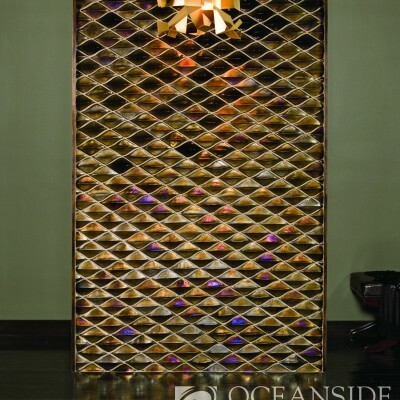 Oceanside Glasstile was founded in 1992 with a boundless spirit of innovation, a passion for hot glass and a new vision for the tile industry — creating luxury glass tile using recycled bottle glass. 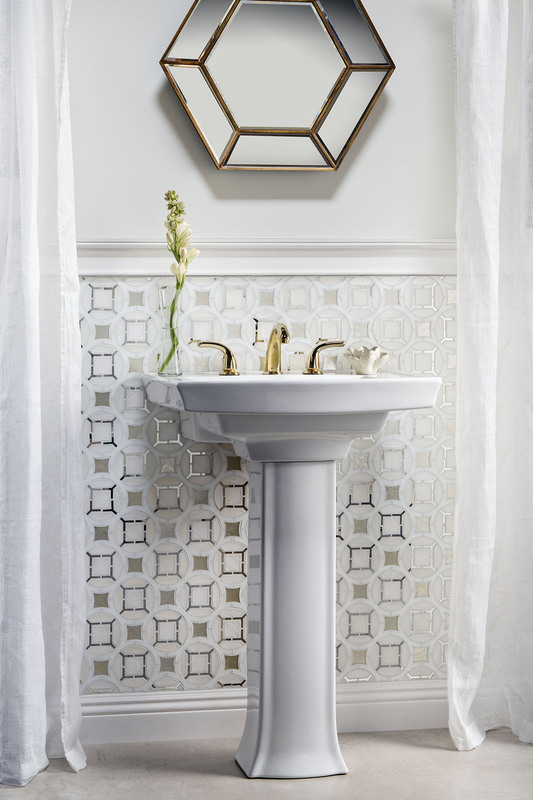 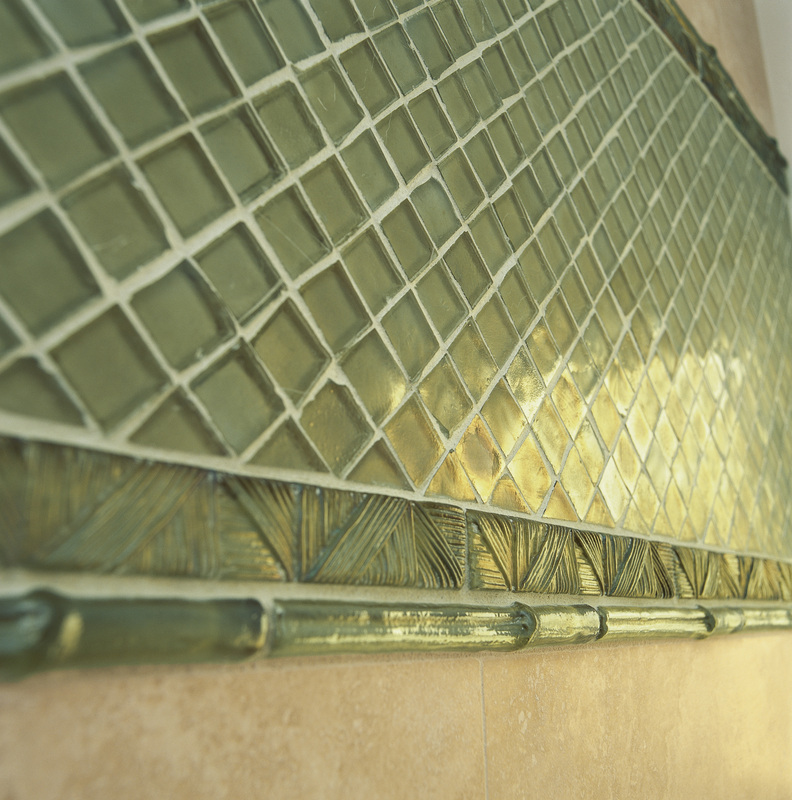 As pioneers of handcrafted glass tile they continue to pursue timeless design that preserves, honors and furthers our true artisan heritage. 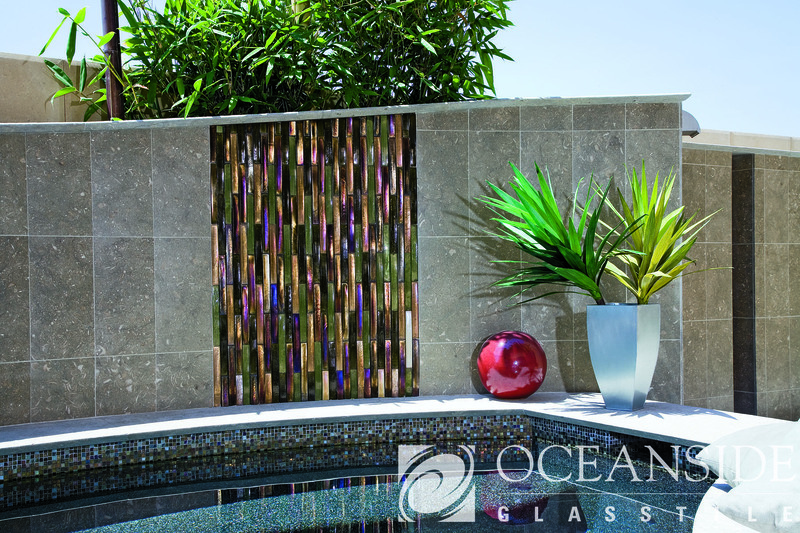 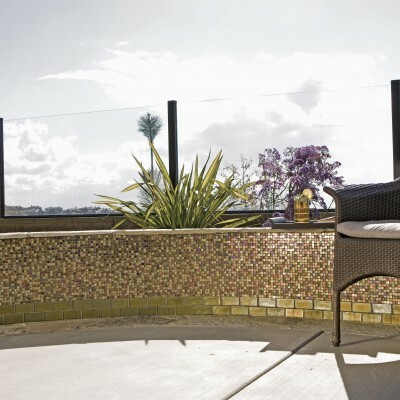 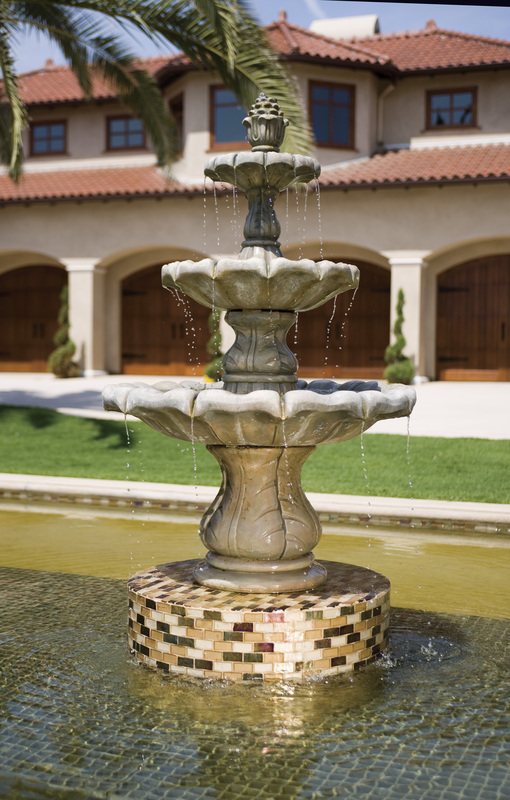 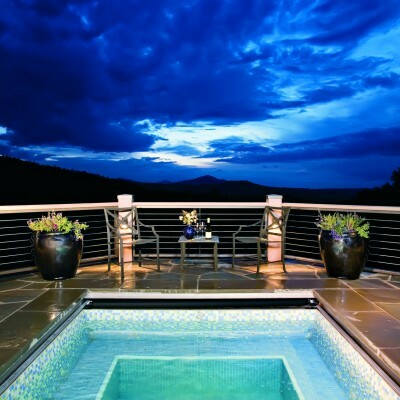 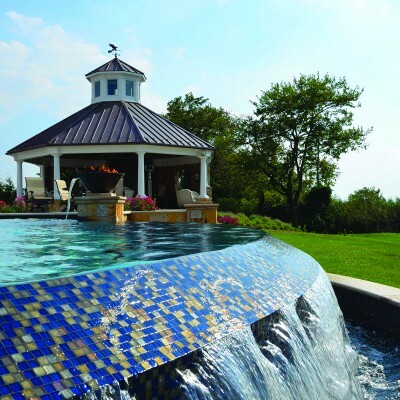 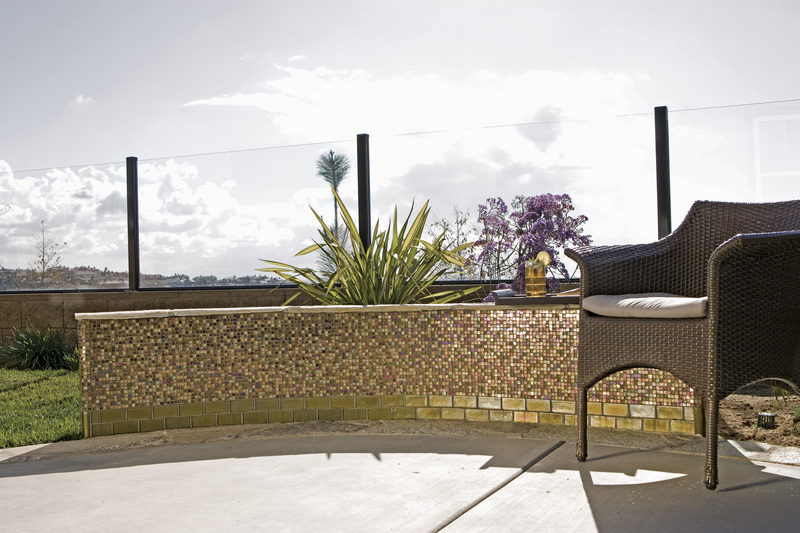 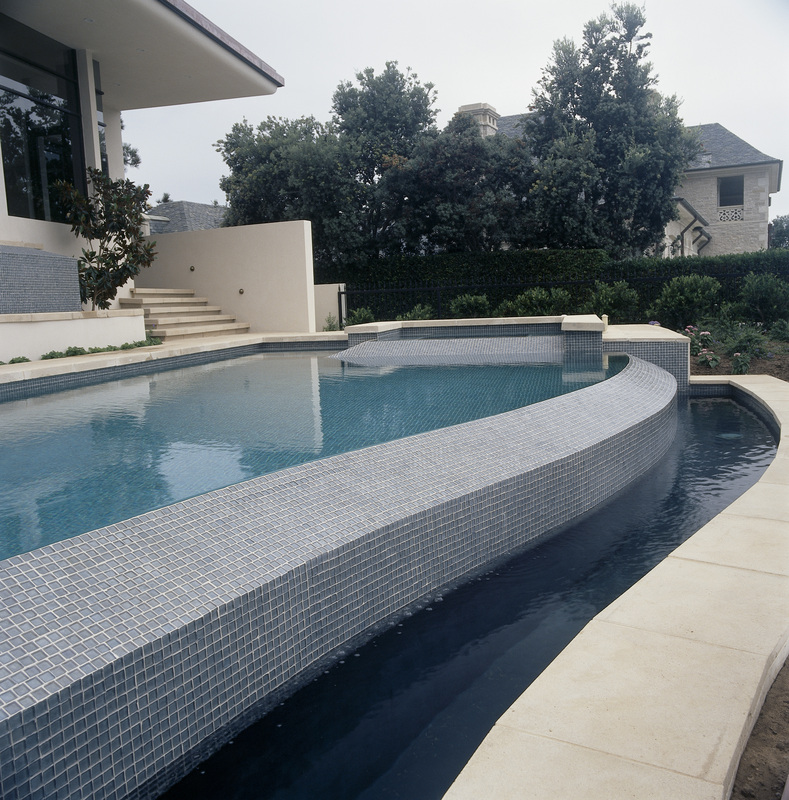 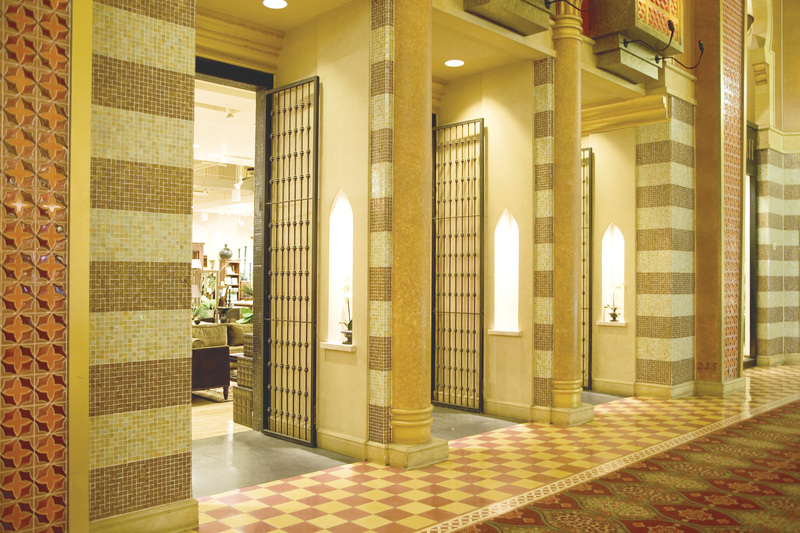 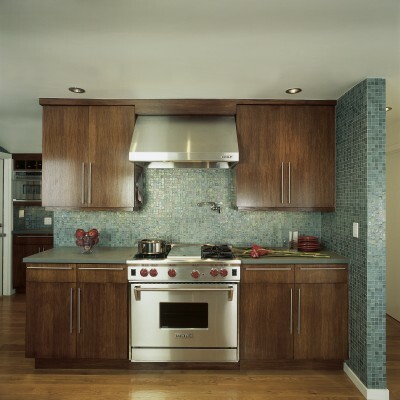 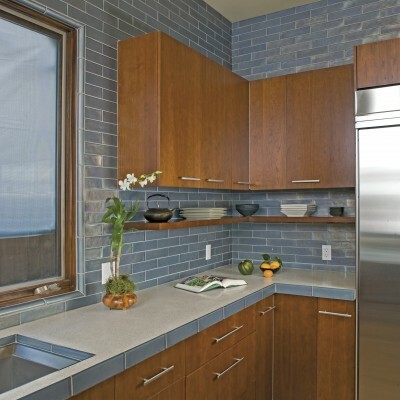 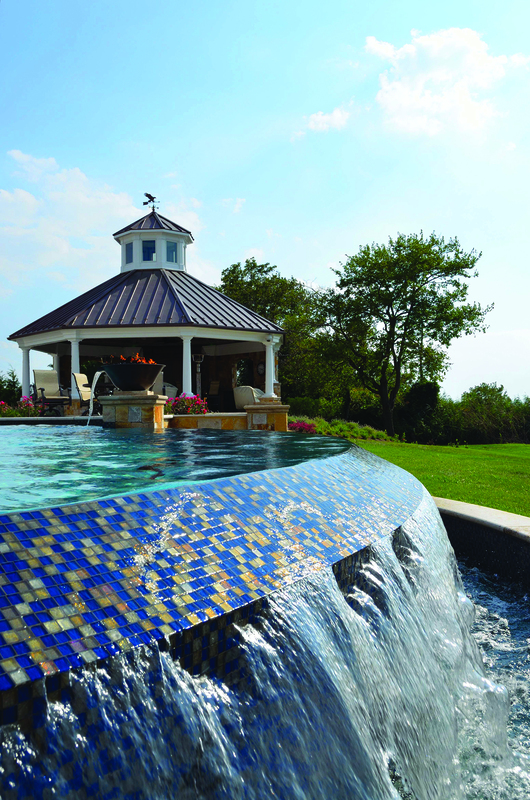 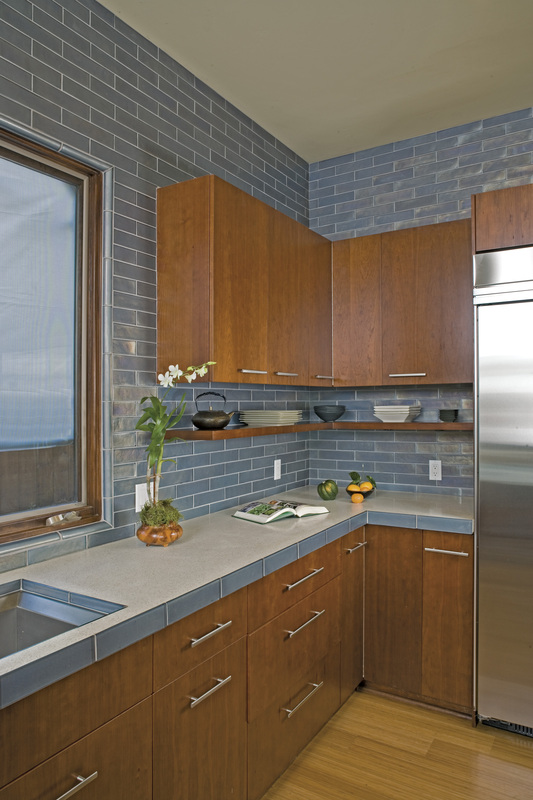 All Oceanside Glasstile materials are designed to work together in colors that are consistent across all product lines. 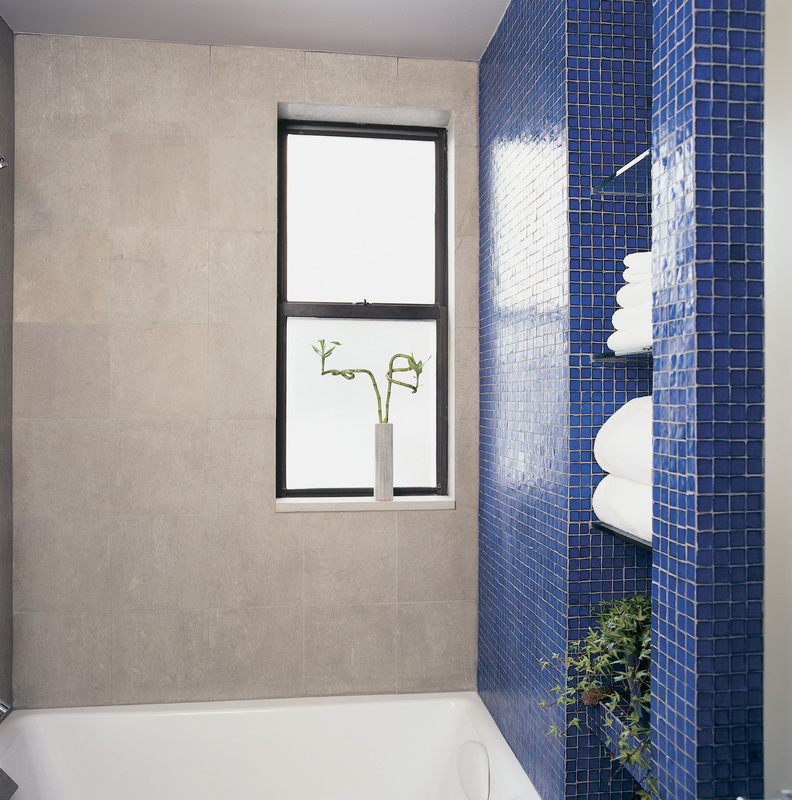 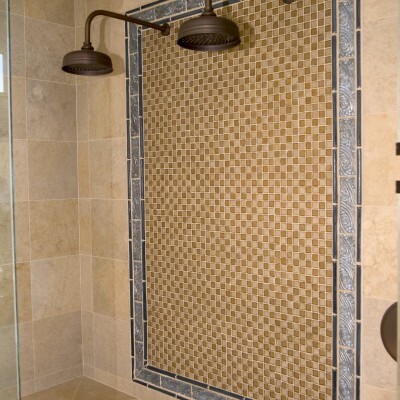 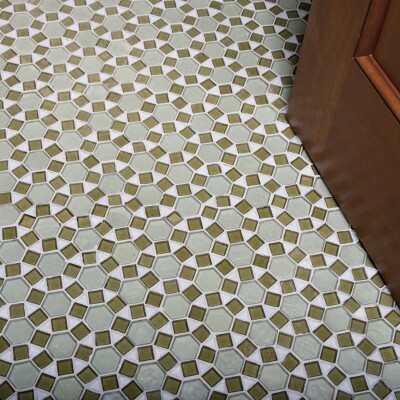 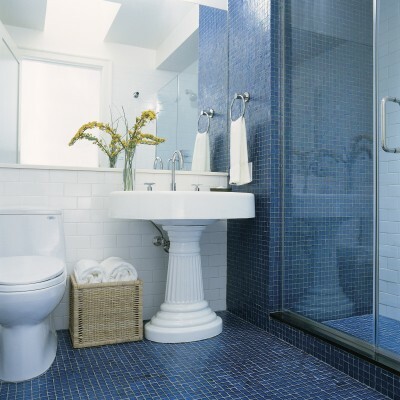 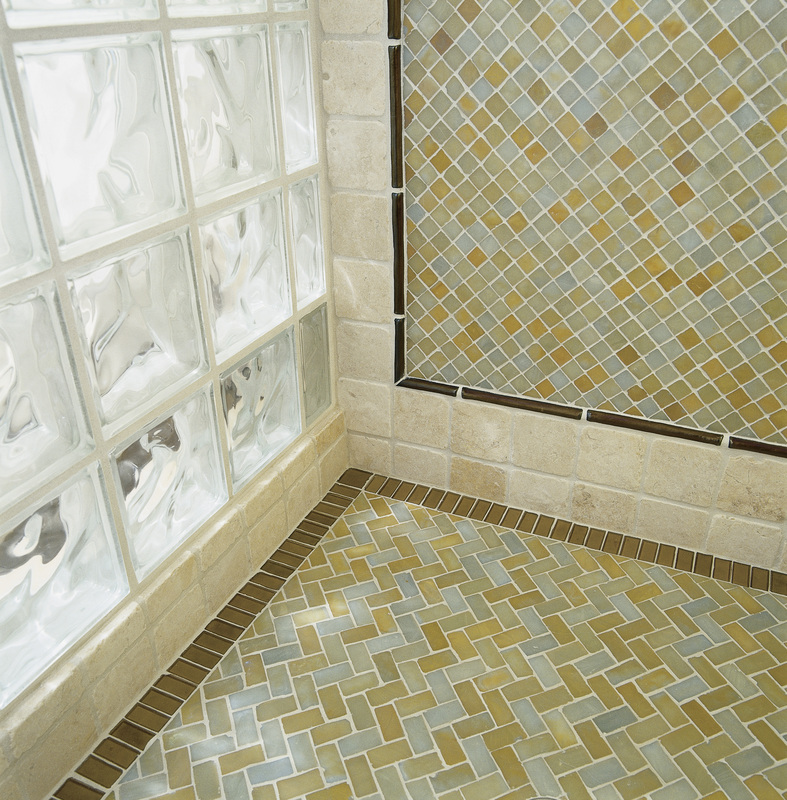 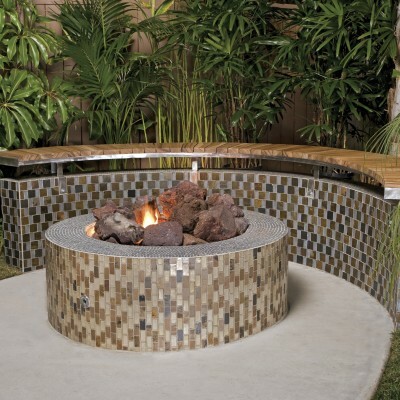 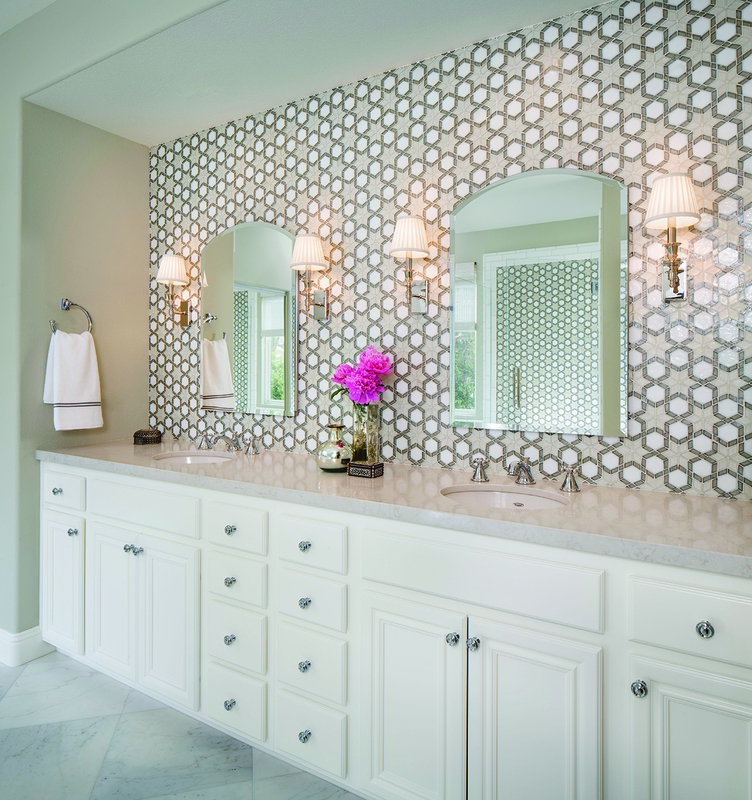 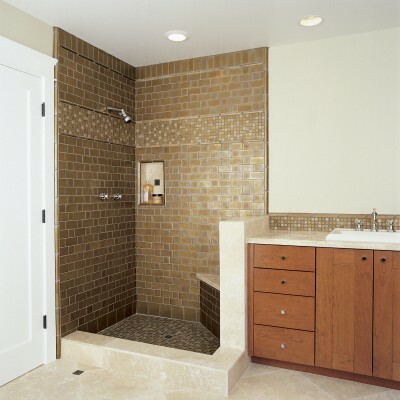 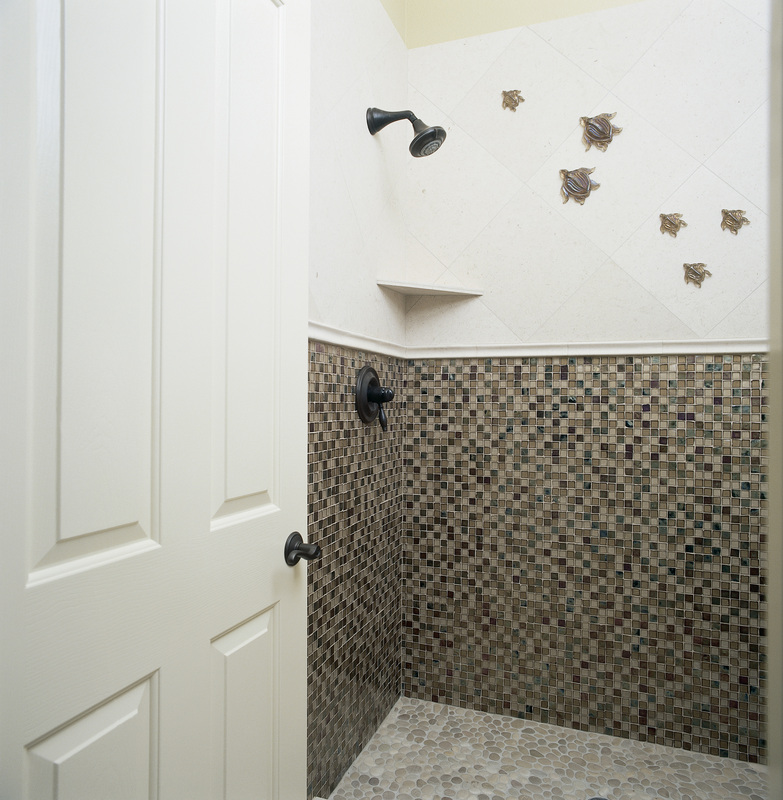 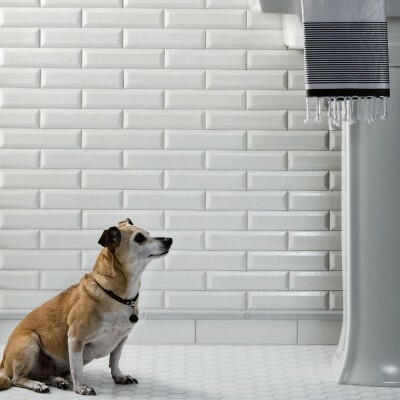 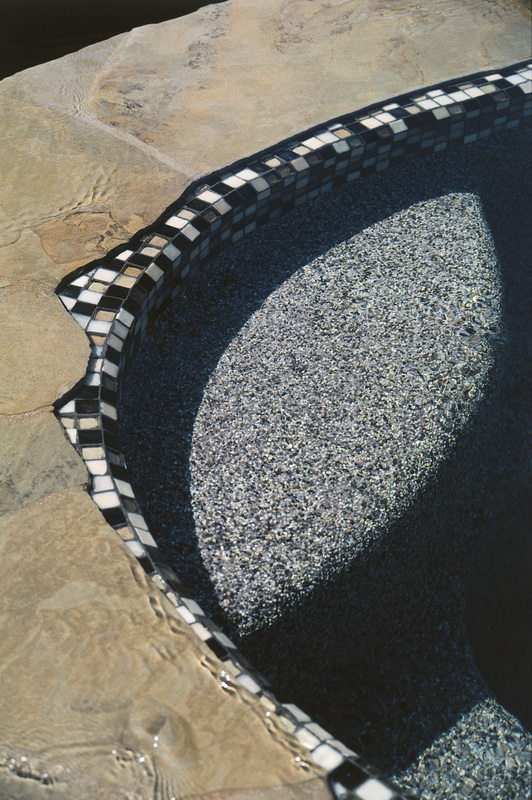 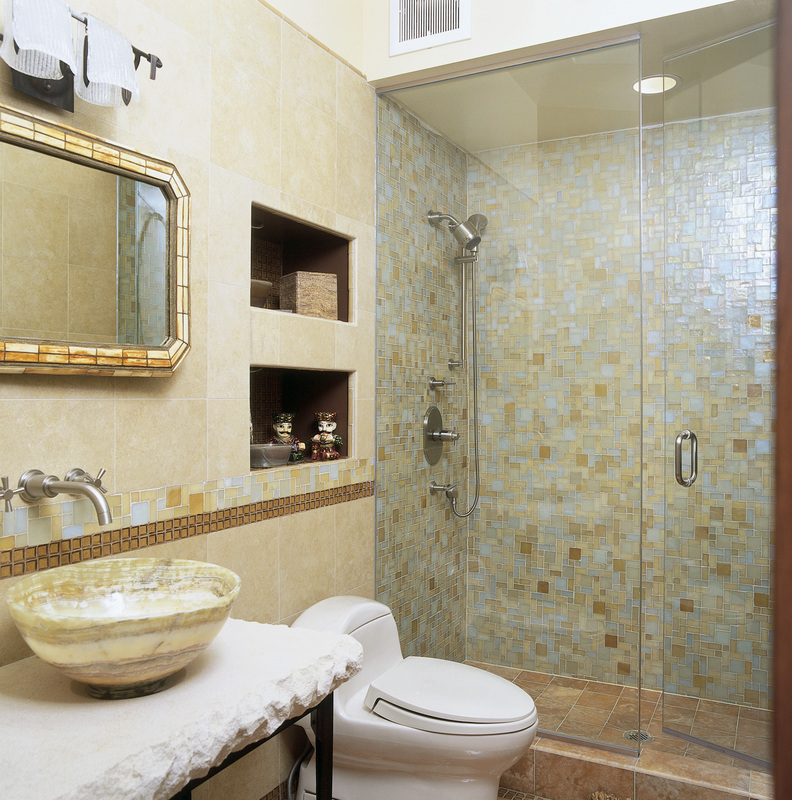 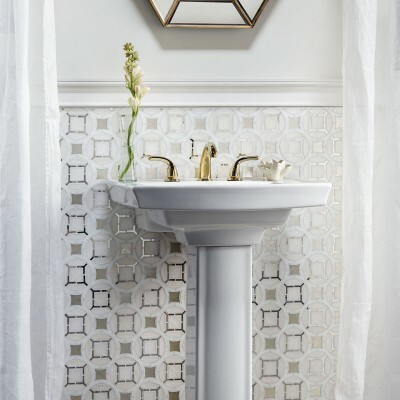 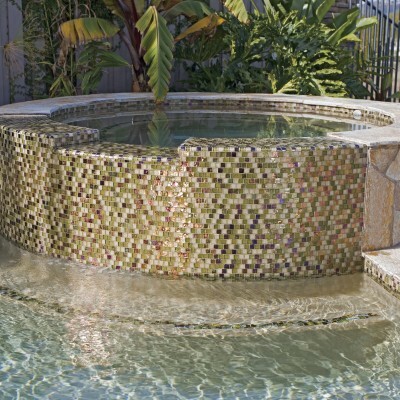 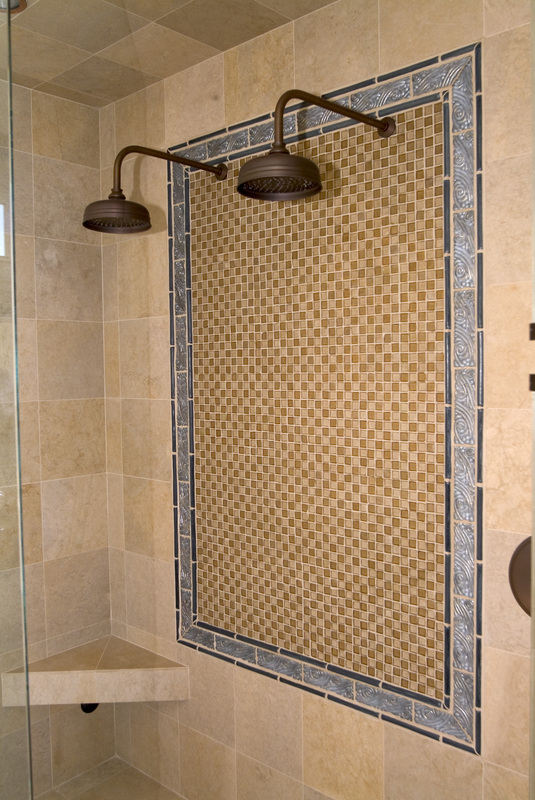 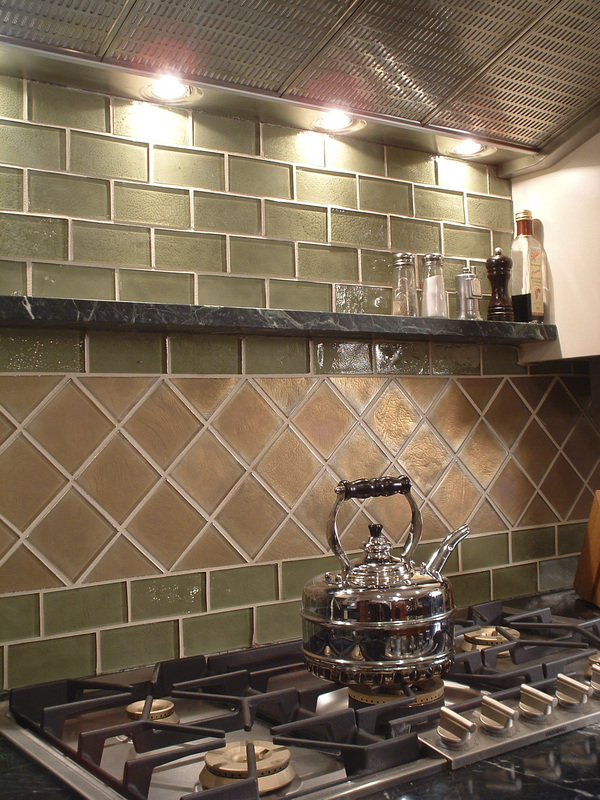 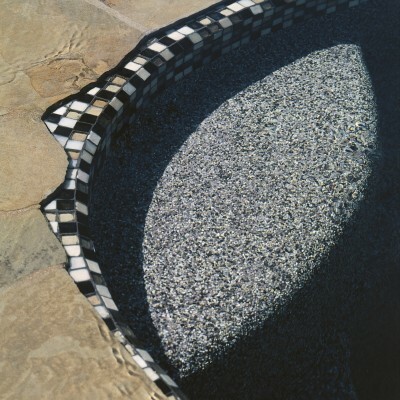 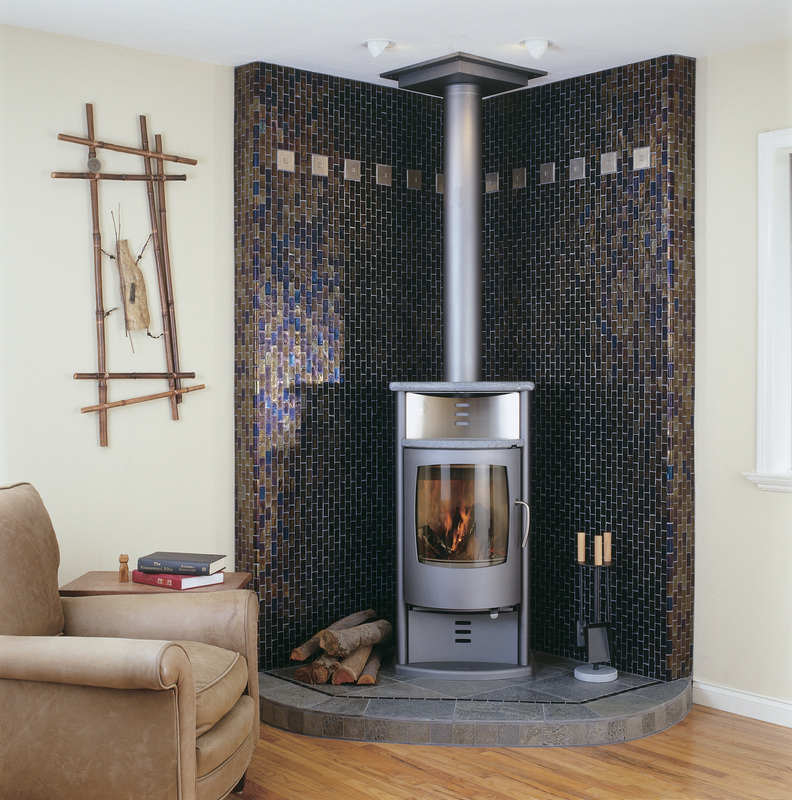 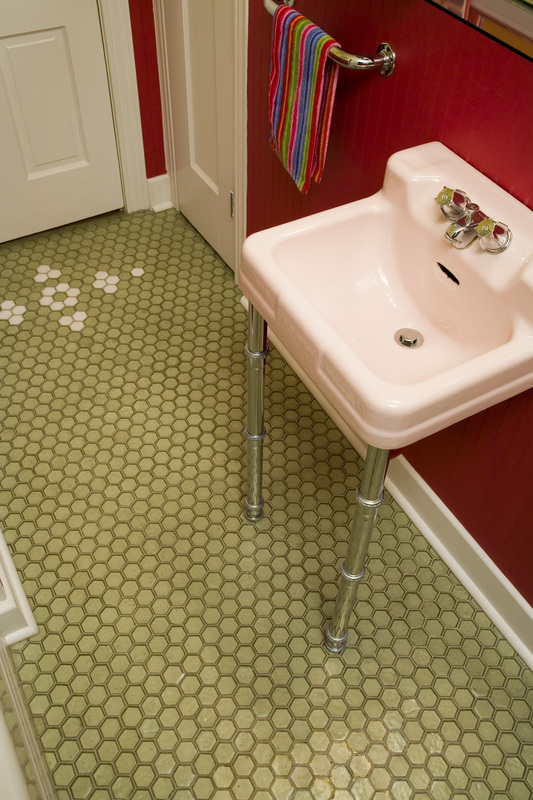 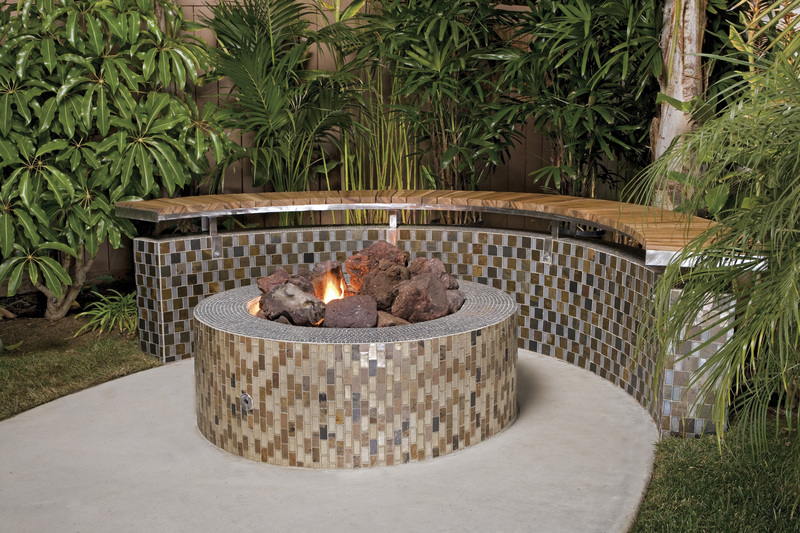 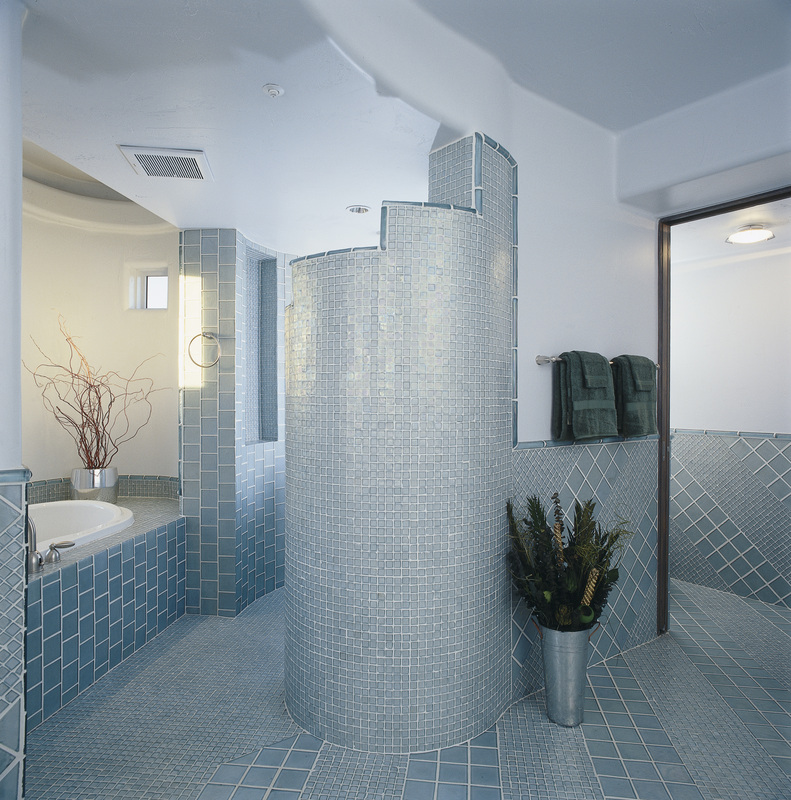 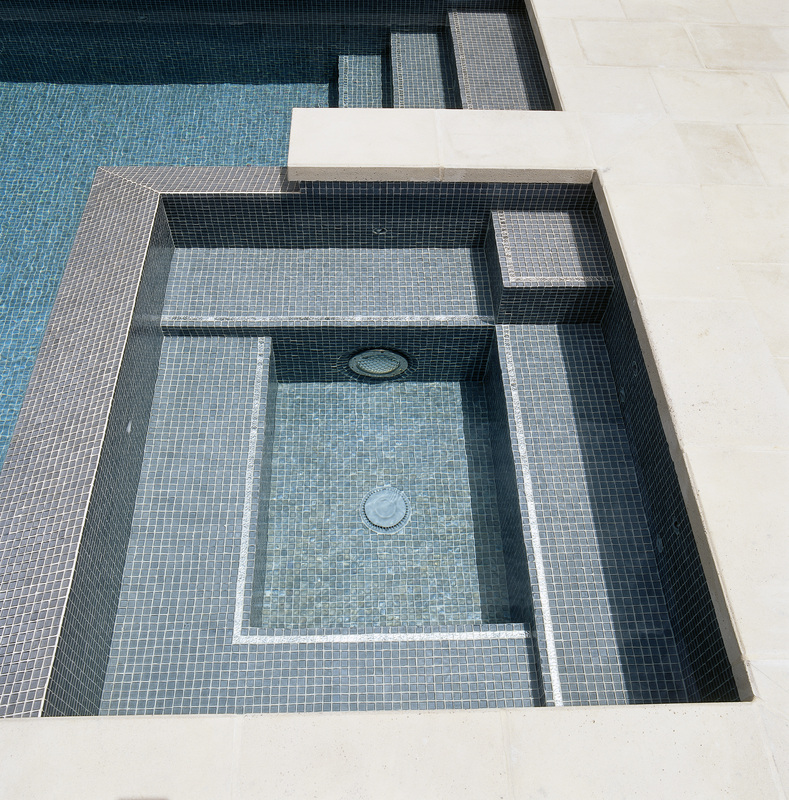 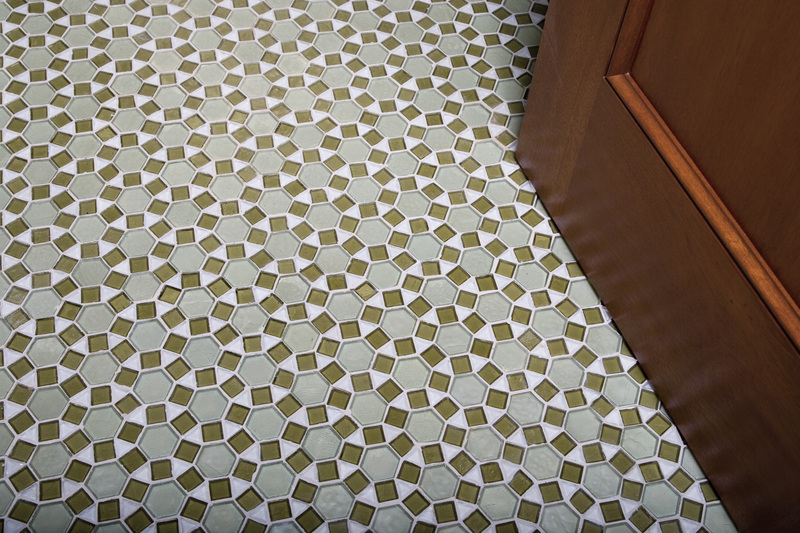 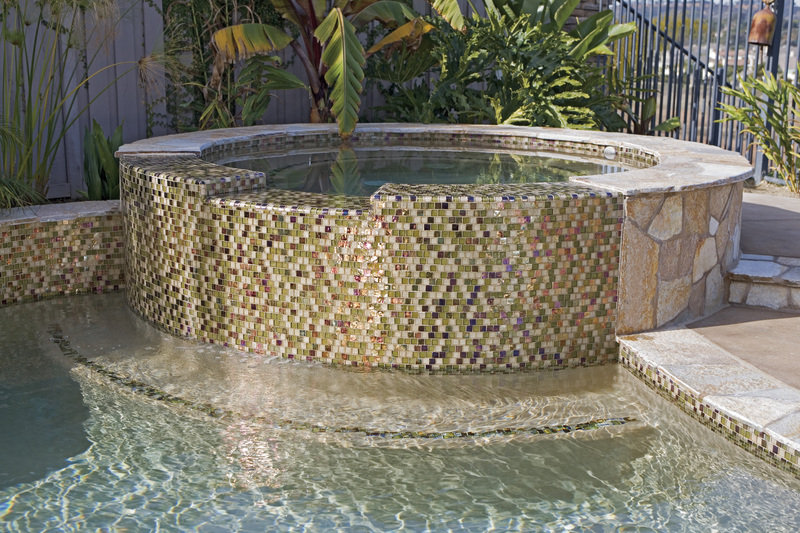 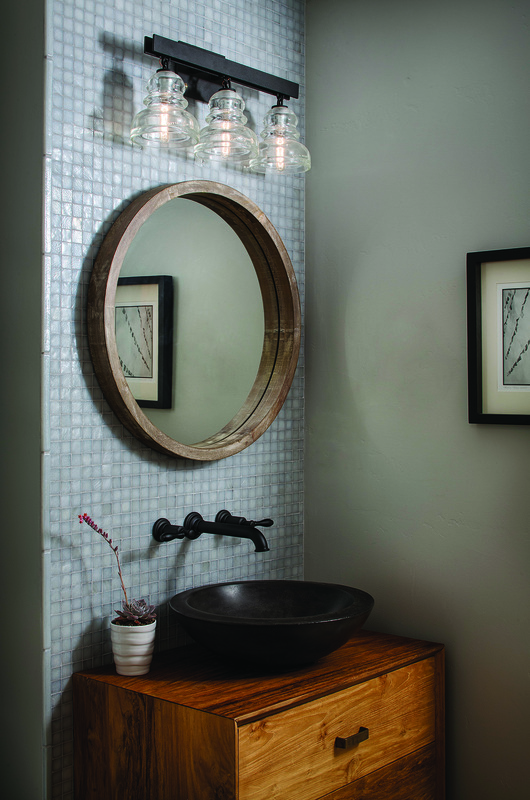 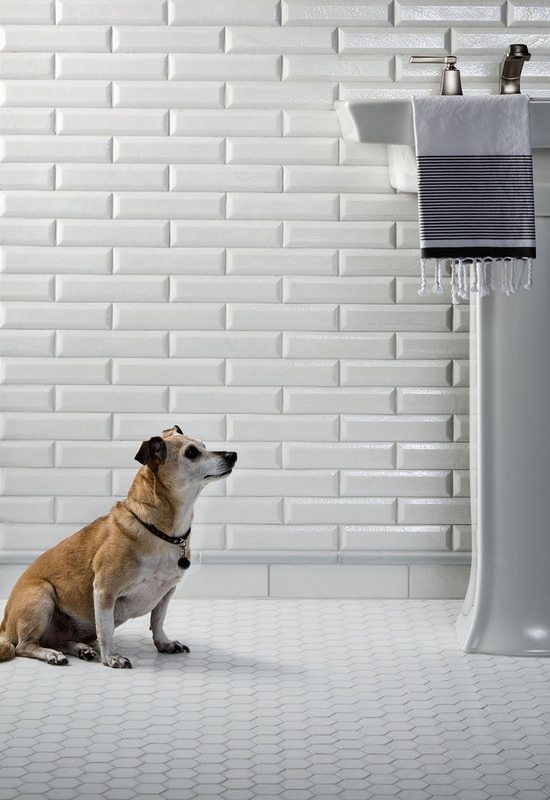 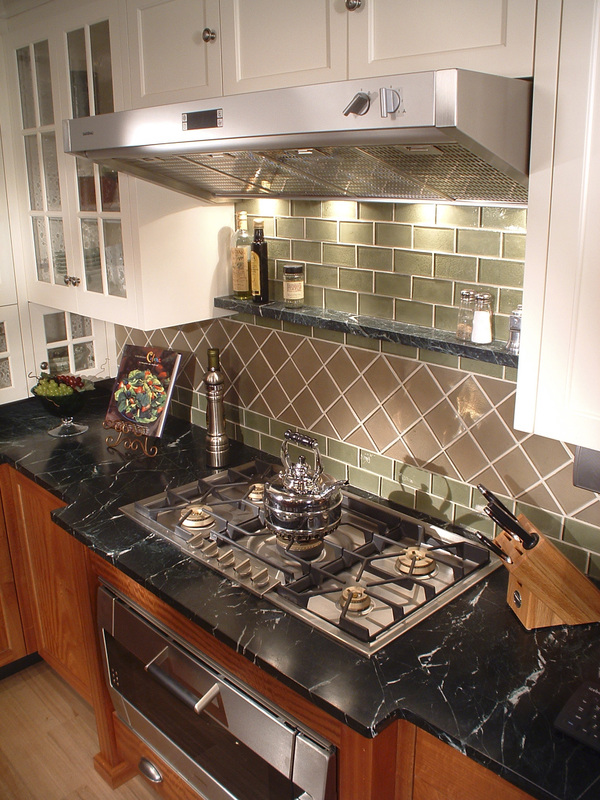 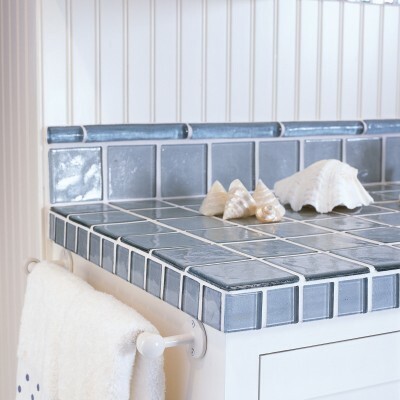 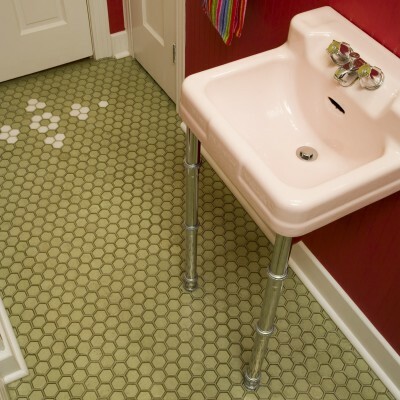 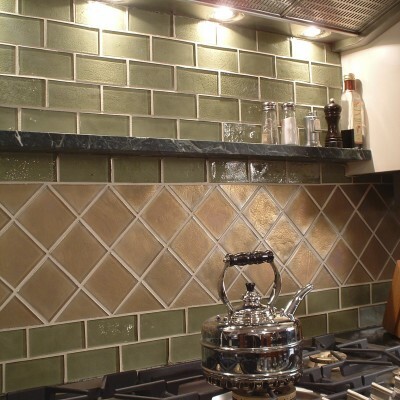 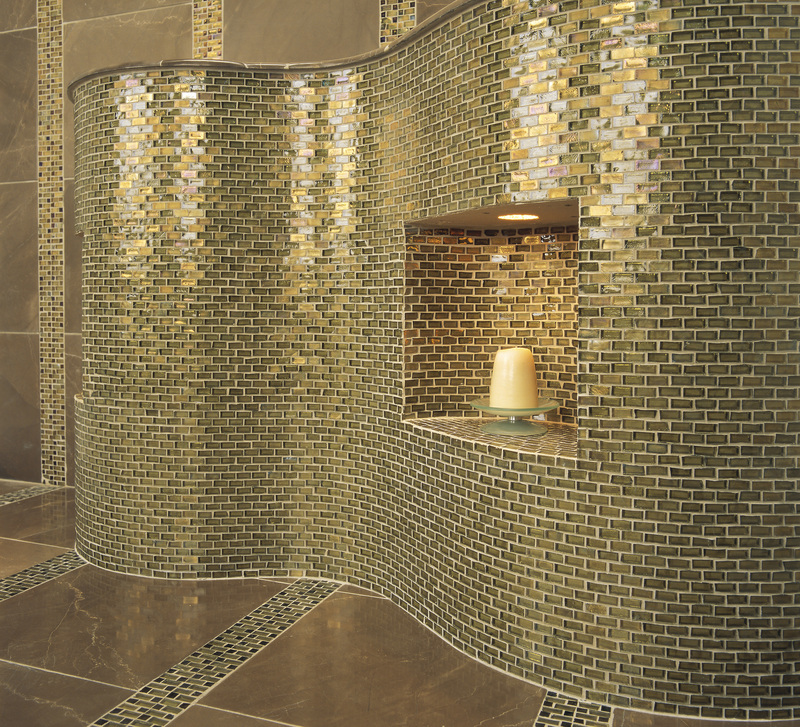 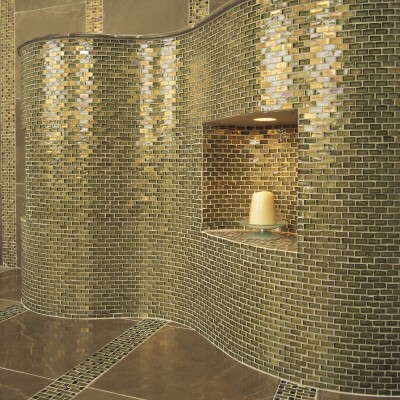 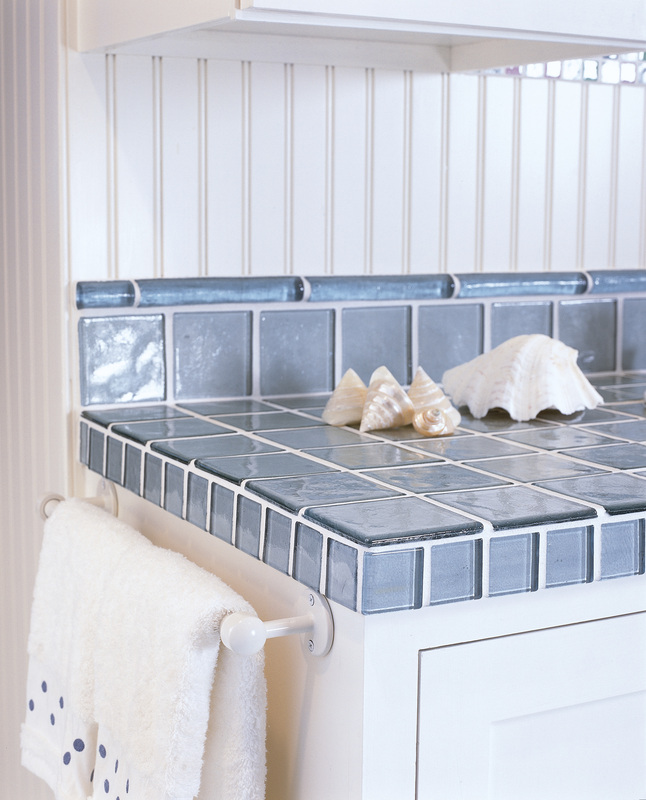 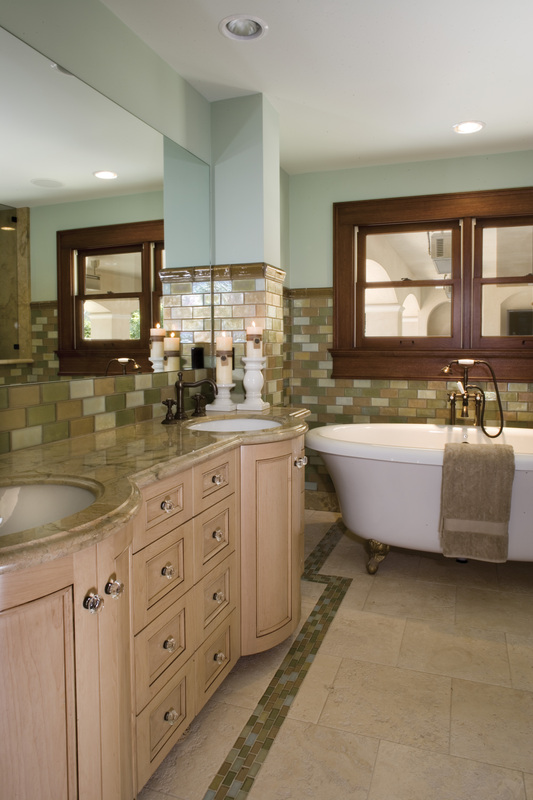 You can easily combine liners, decos, and trim from one line with mosaics or field tile from another. 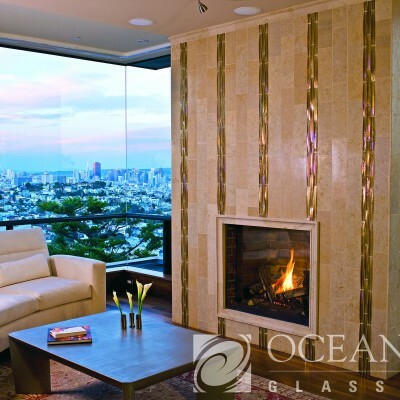 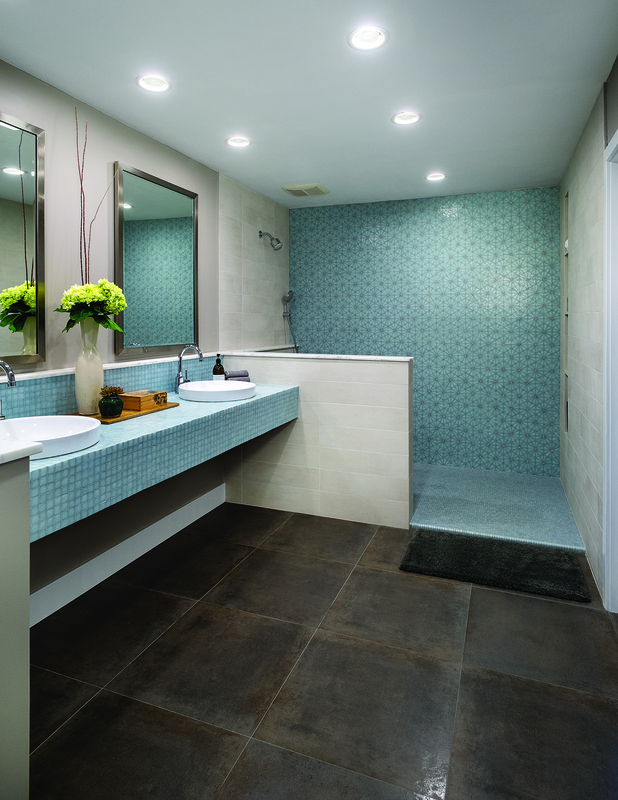 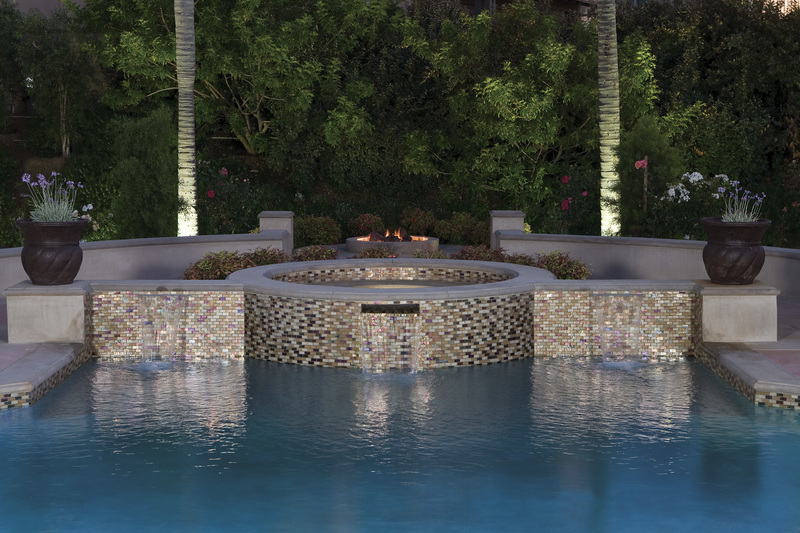 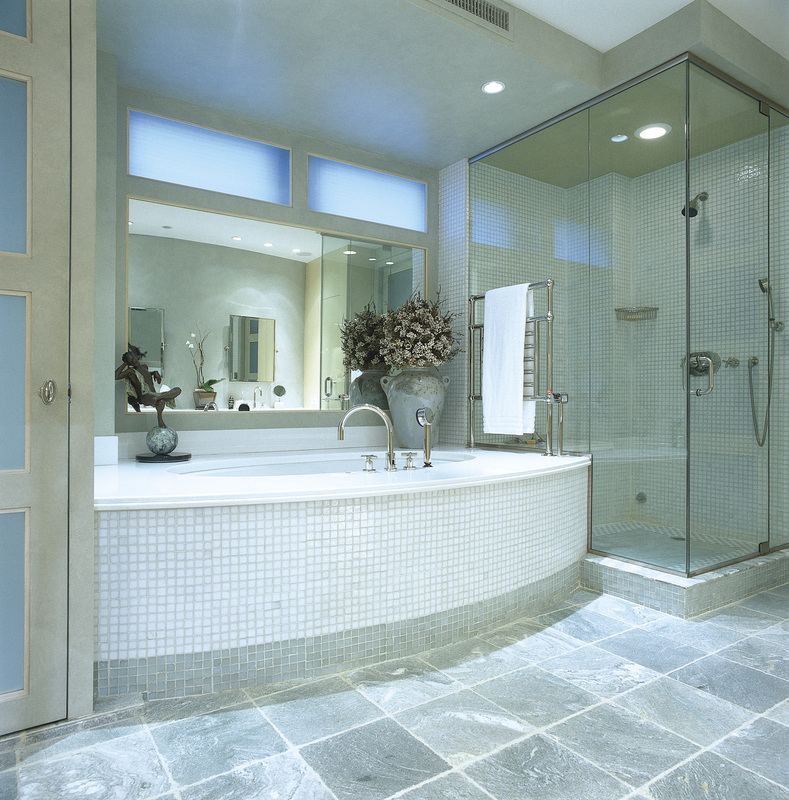 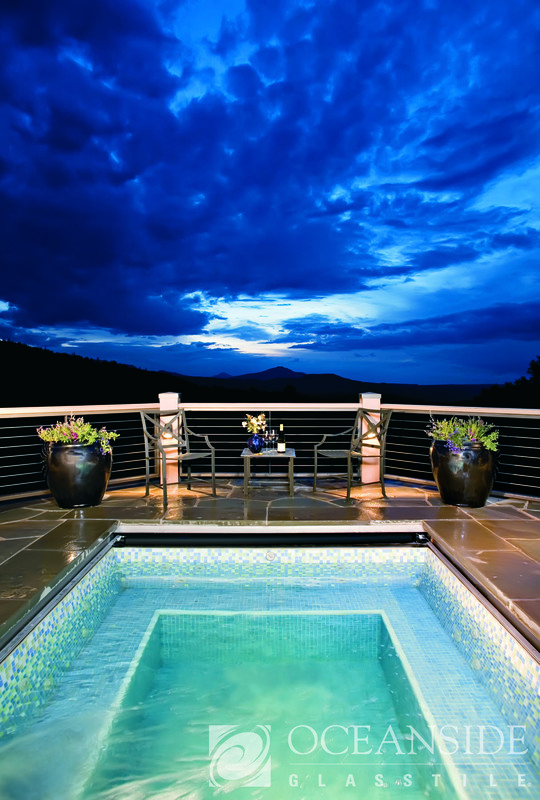 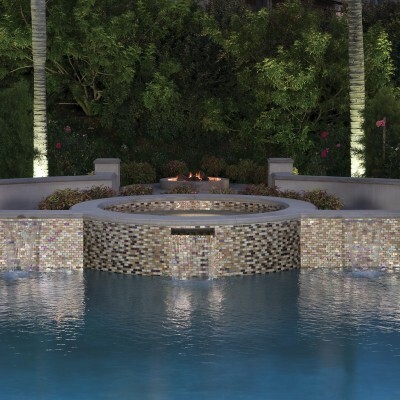 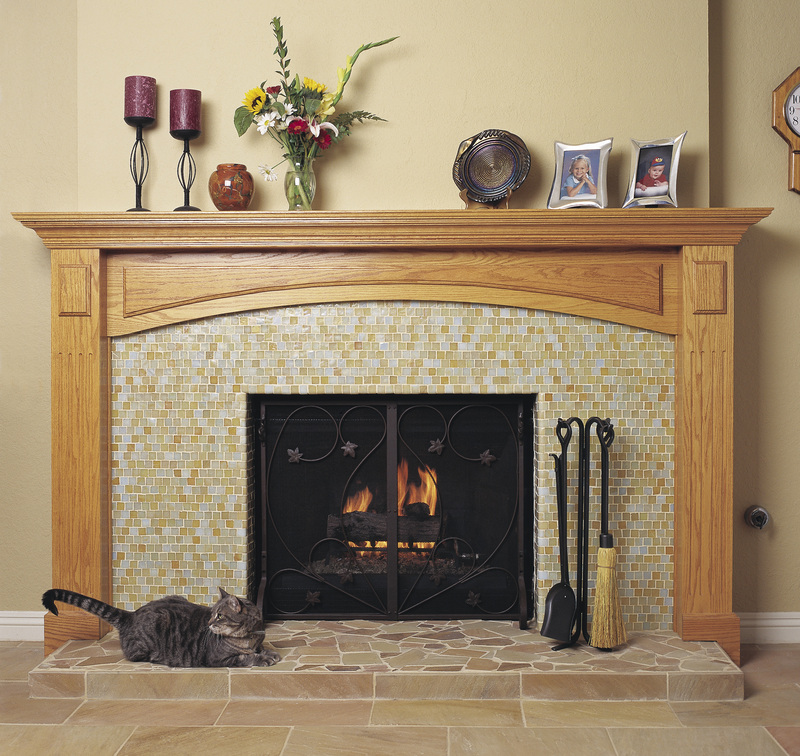 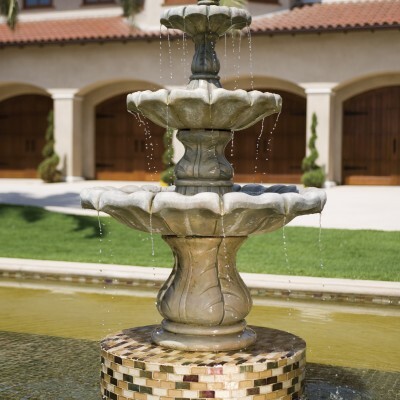 The entire Oceanside Glasstile product family integrates to allow unlimited possibilities.